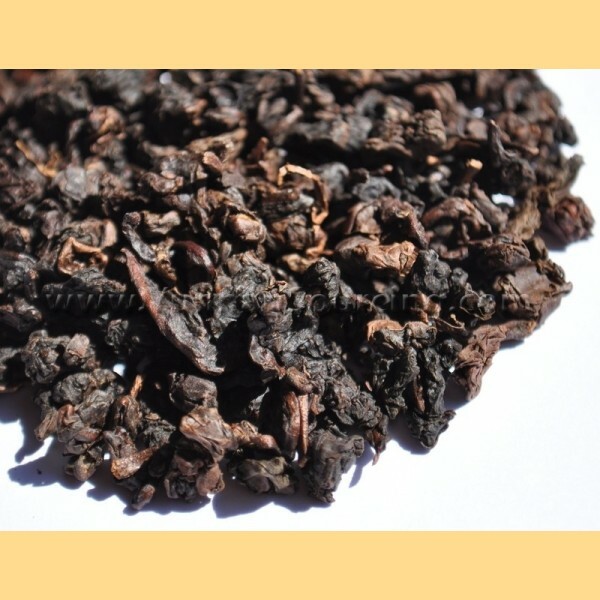 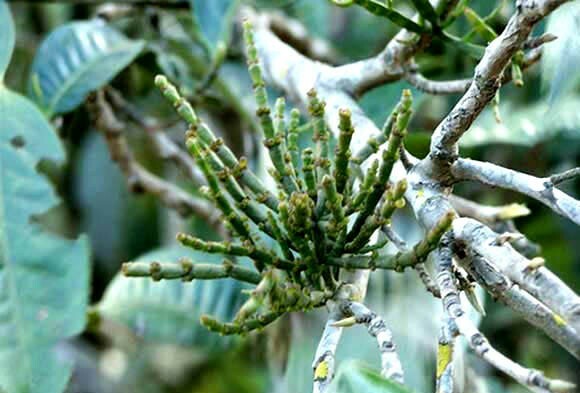 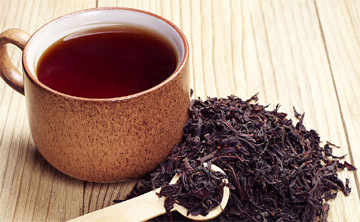 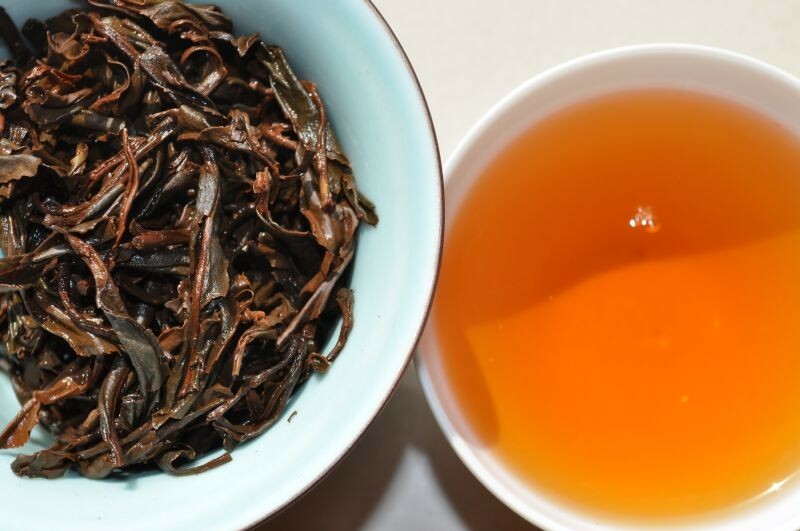 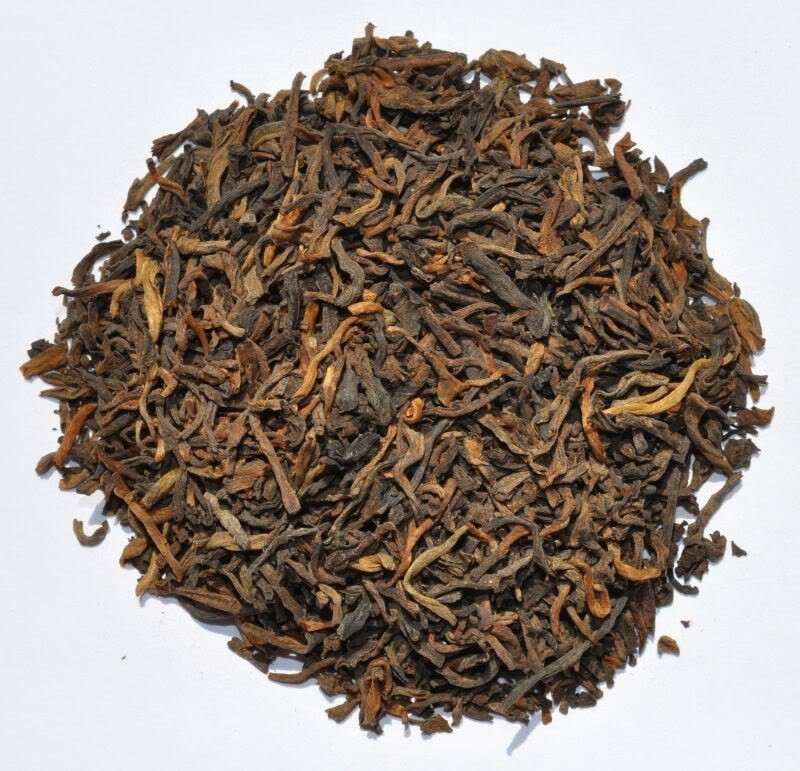 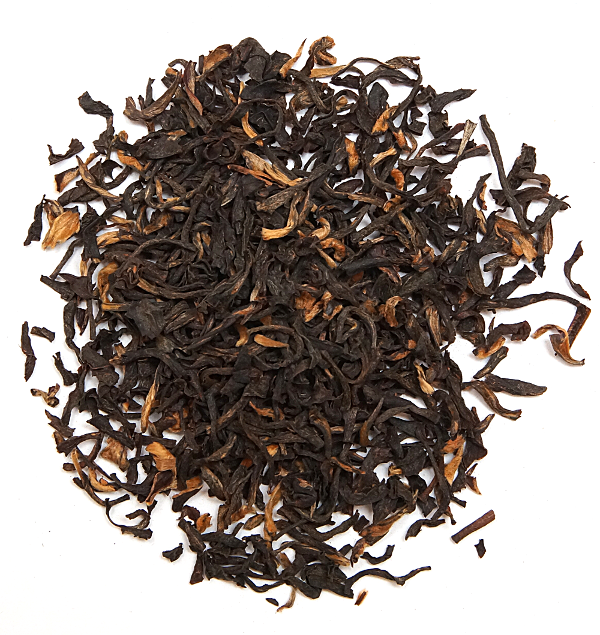 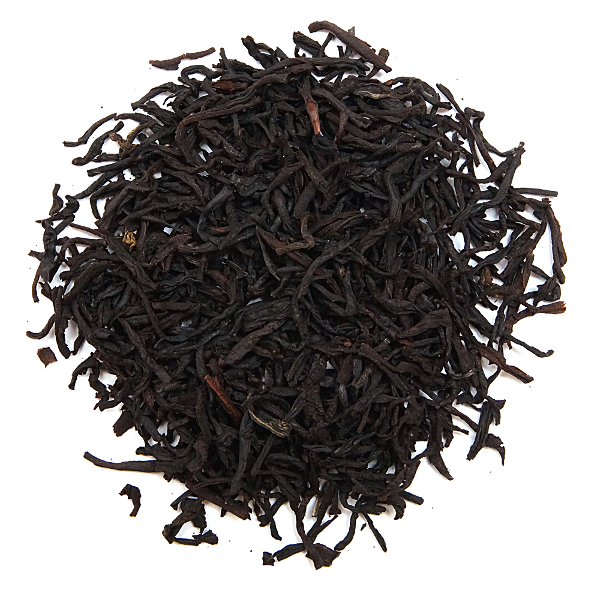 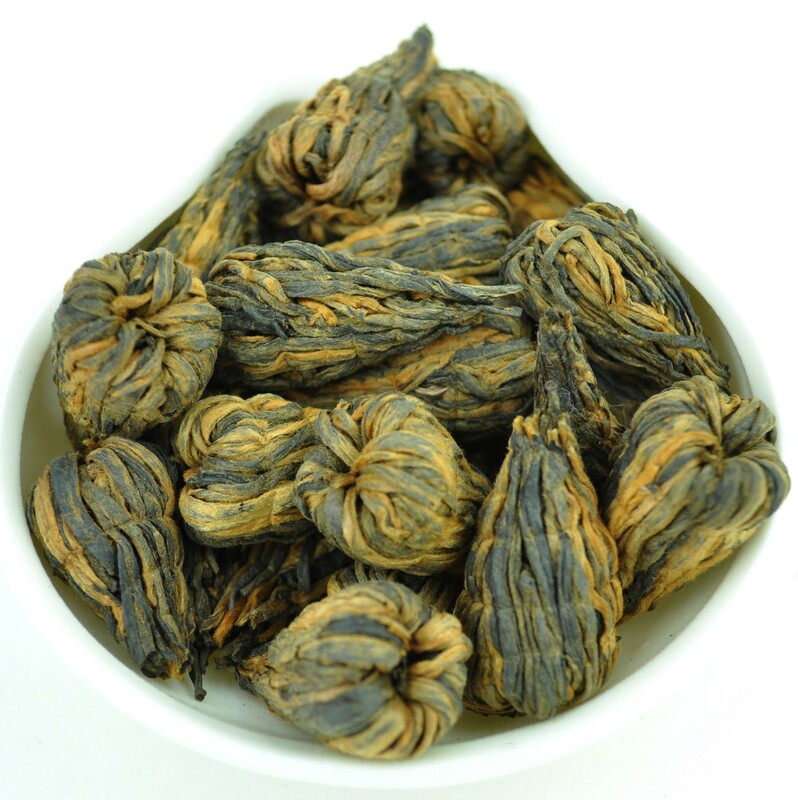 100% Natural Tea Online Store! 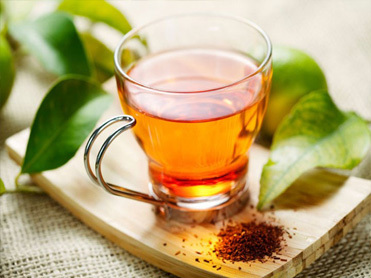 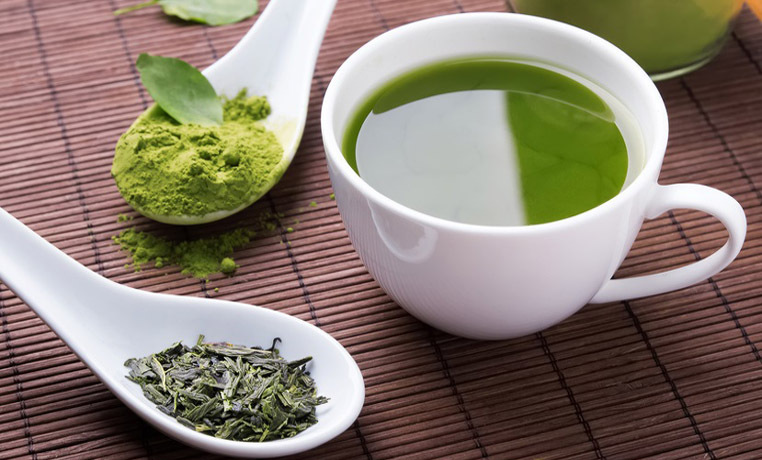 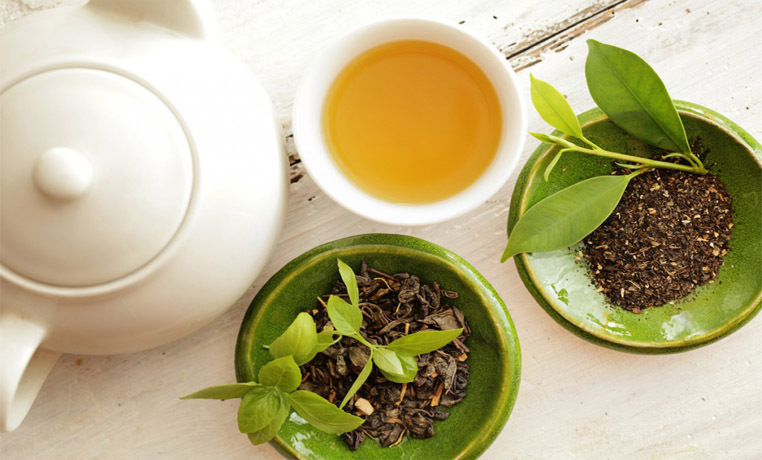 Green Tea Increases Fat Burning and Improves Physical Performance! 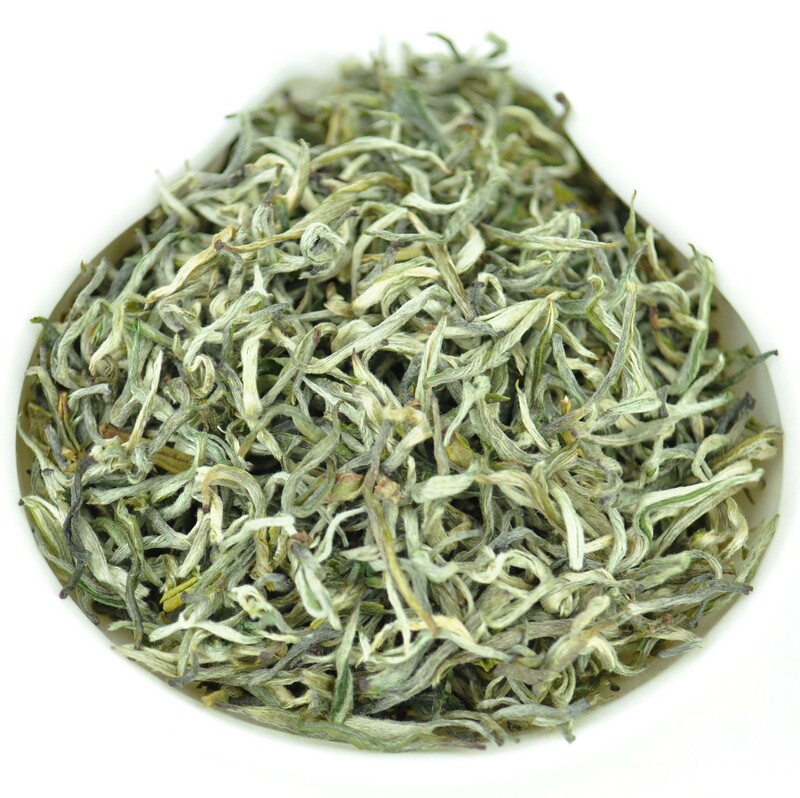 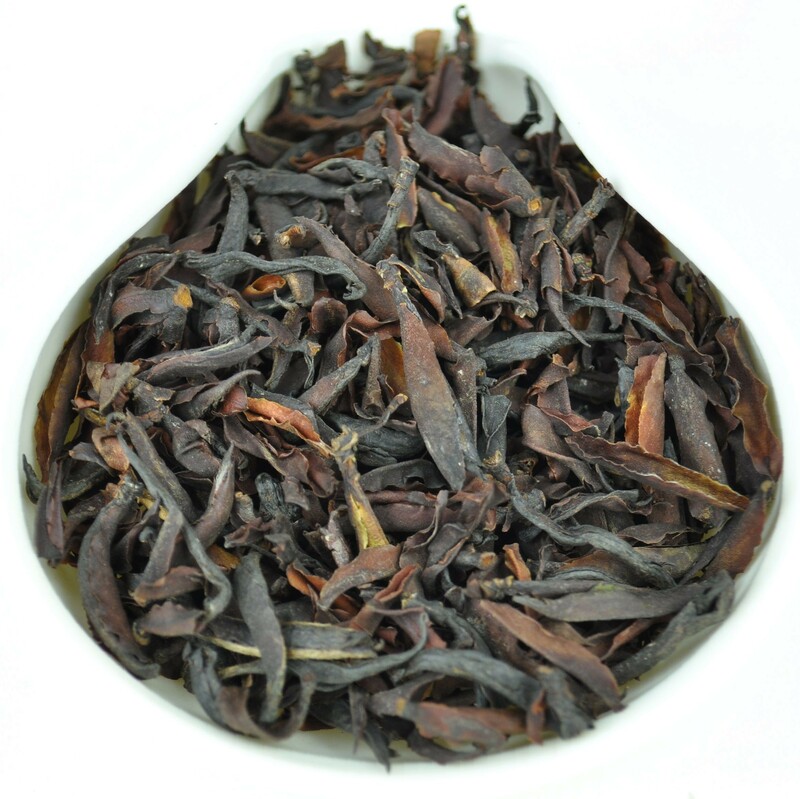 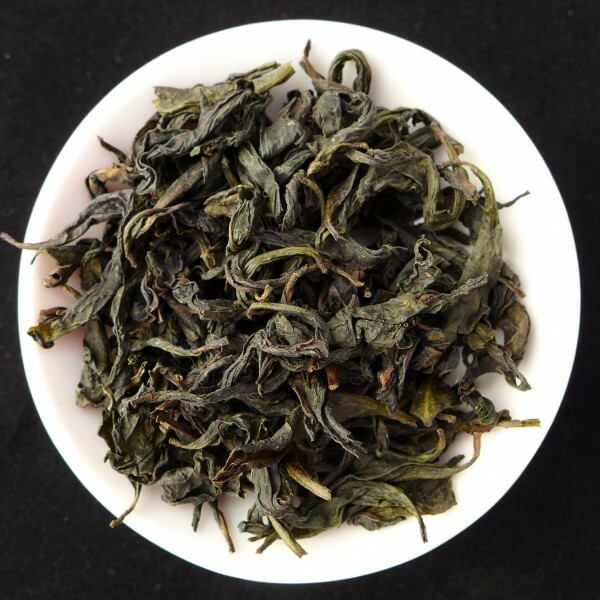 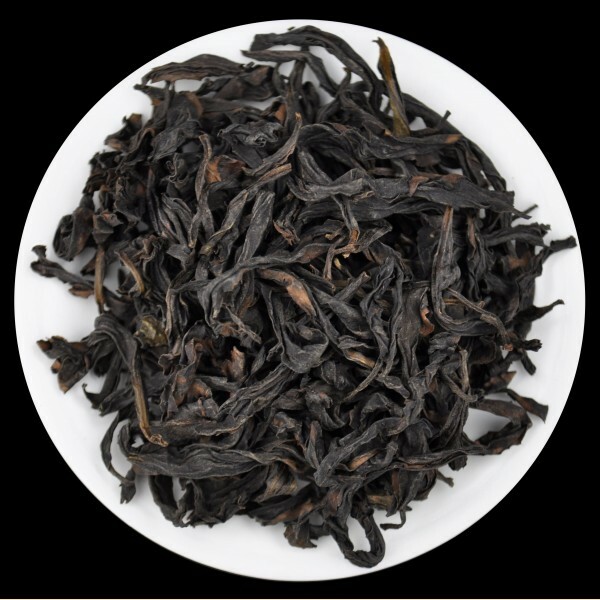 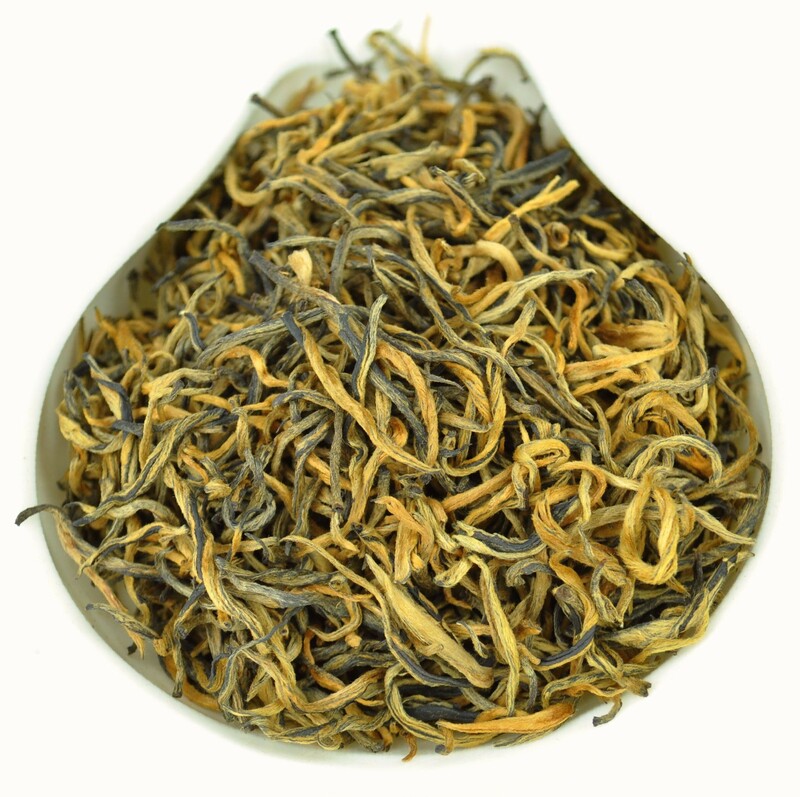 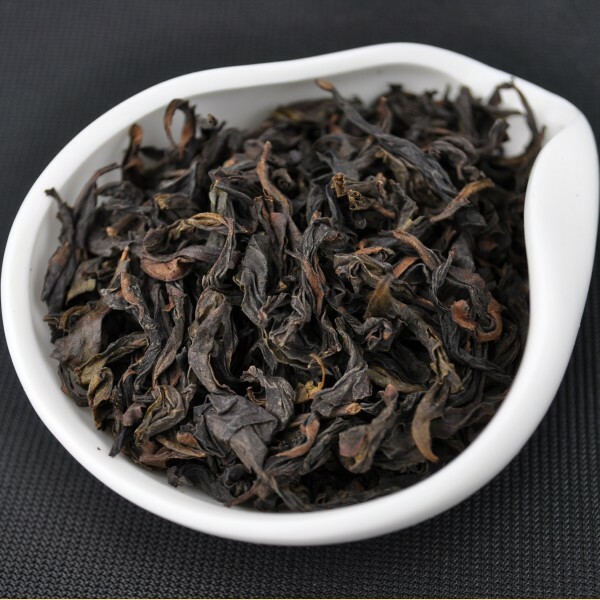 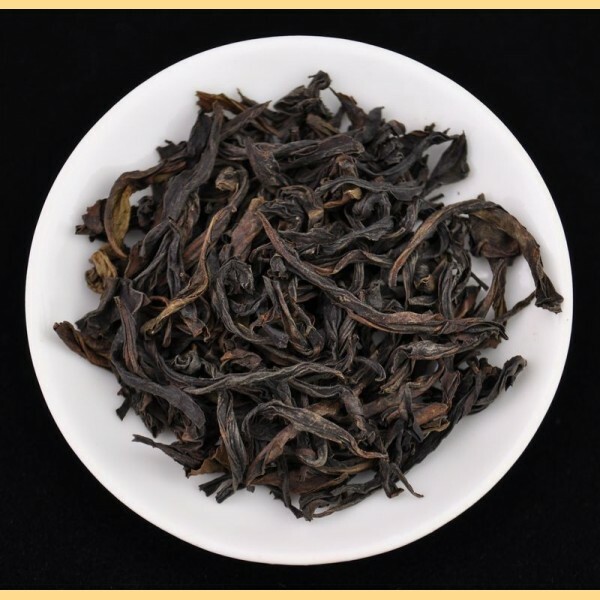 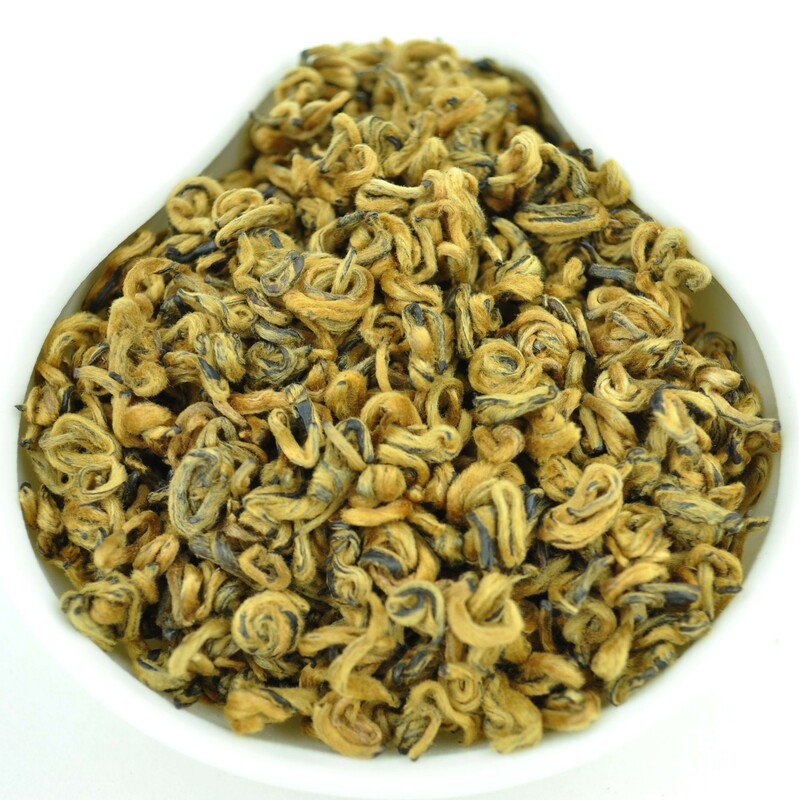 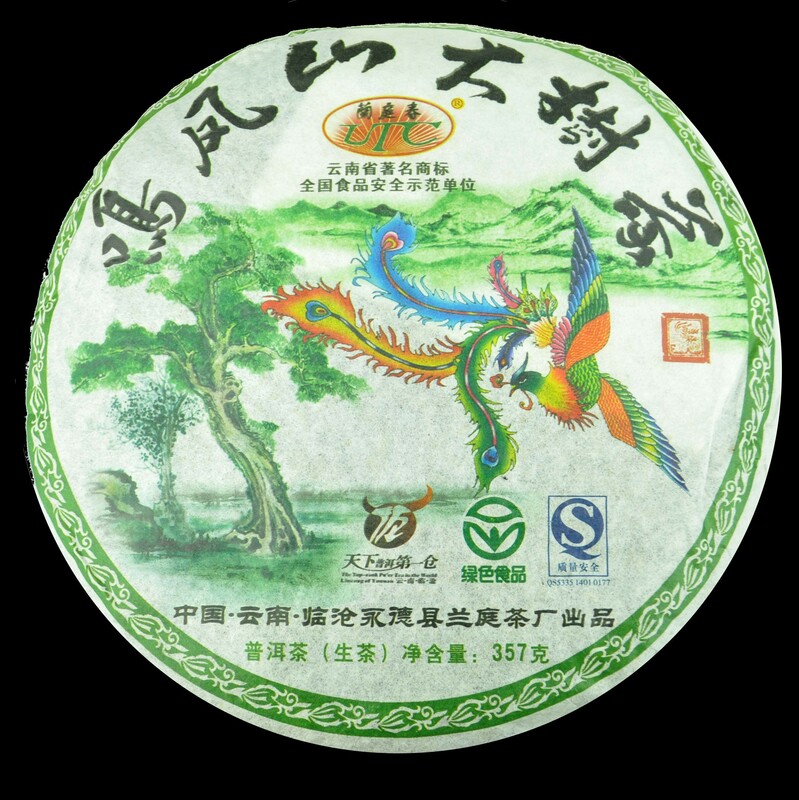 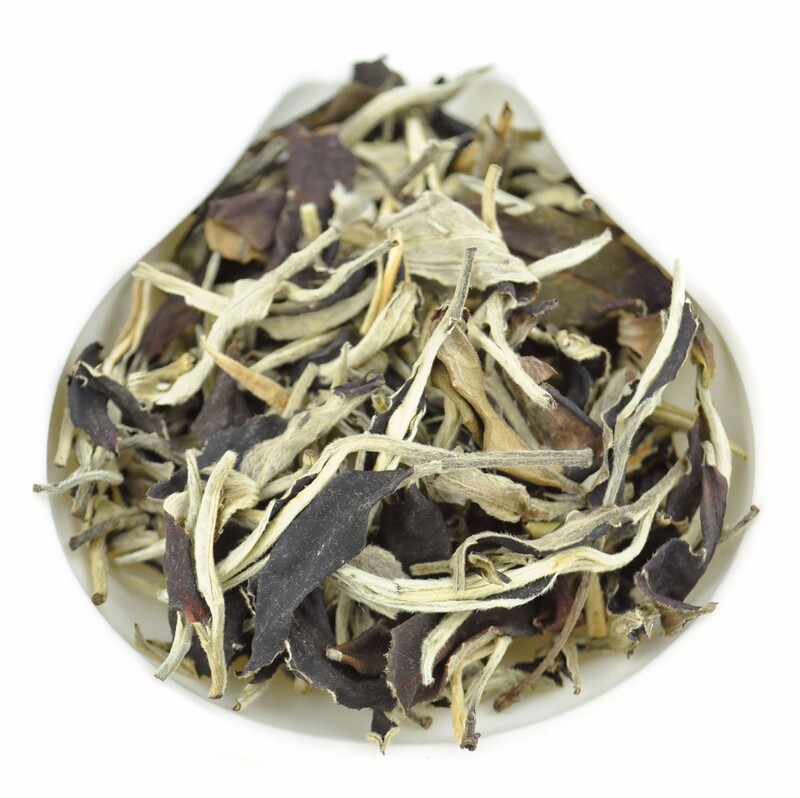 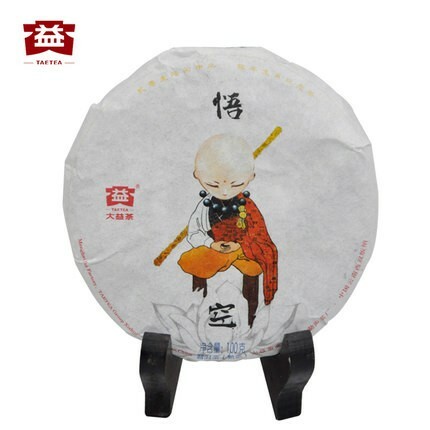 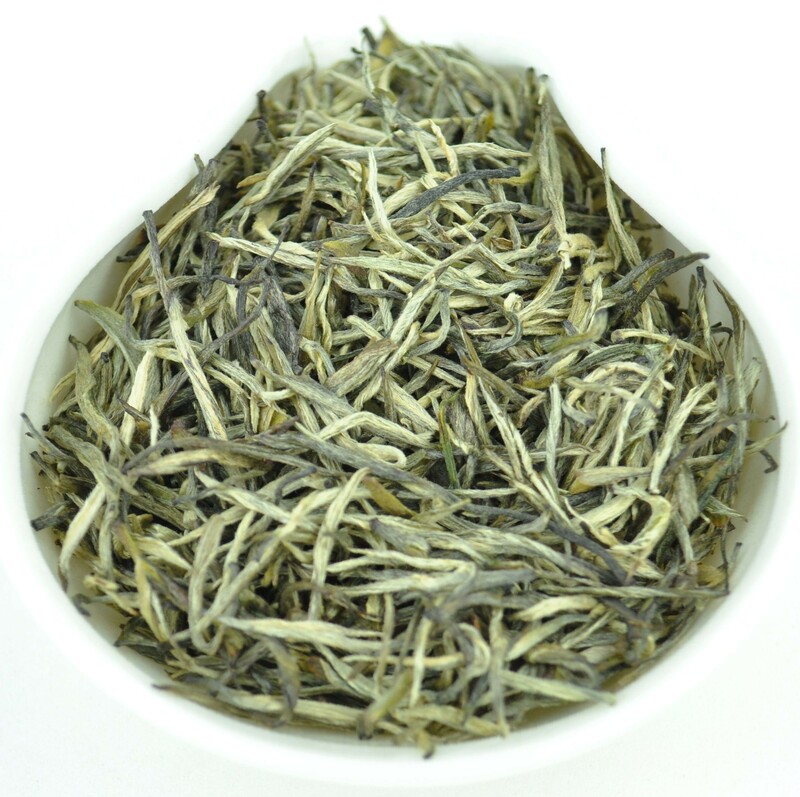 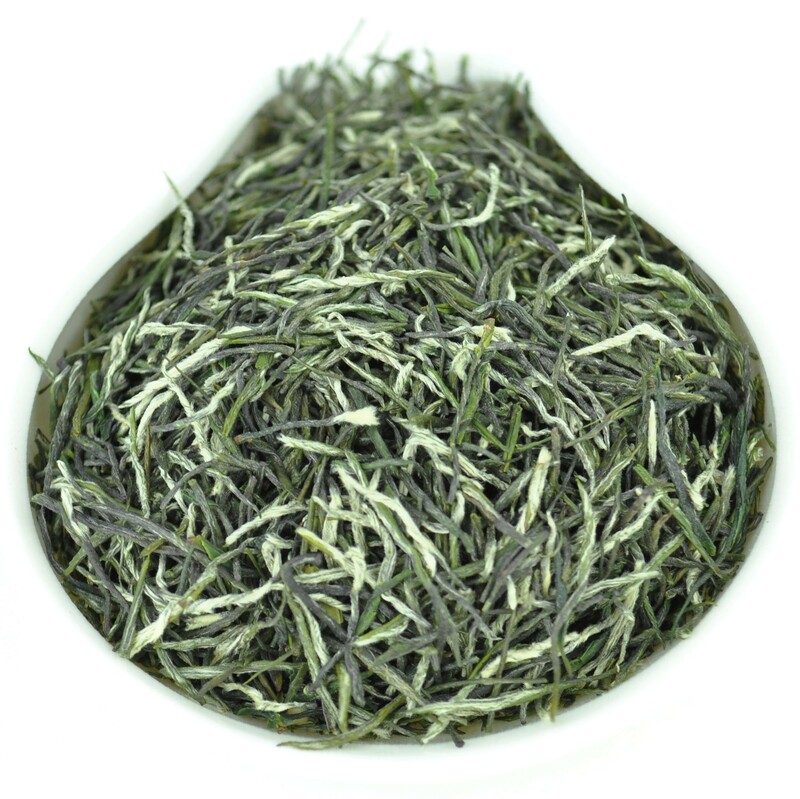 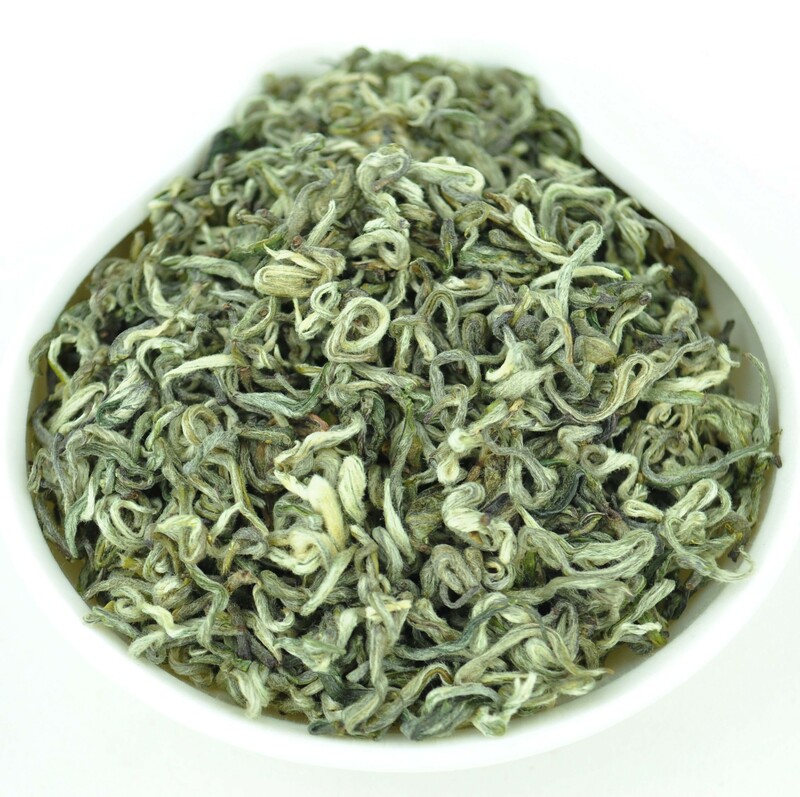 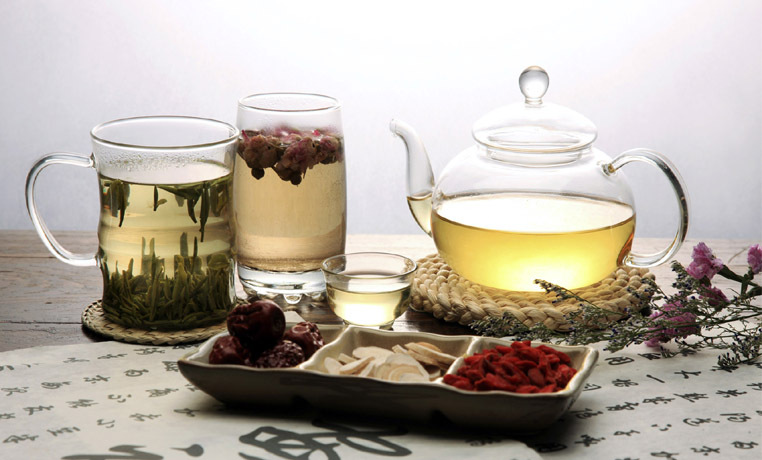 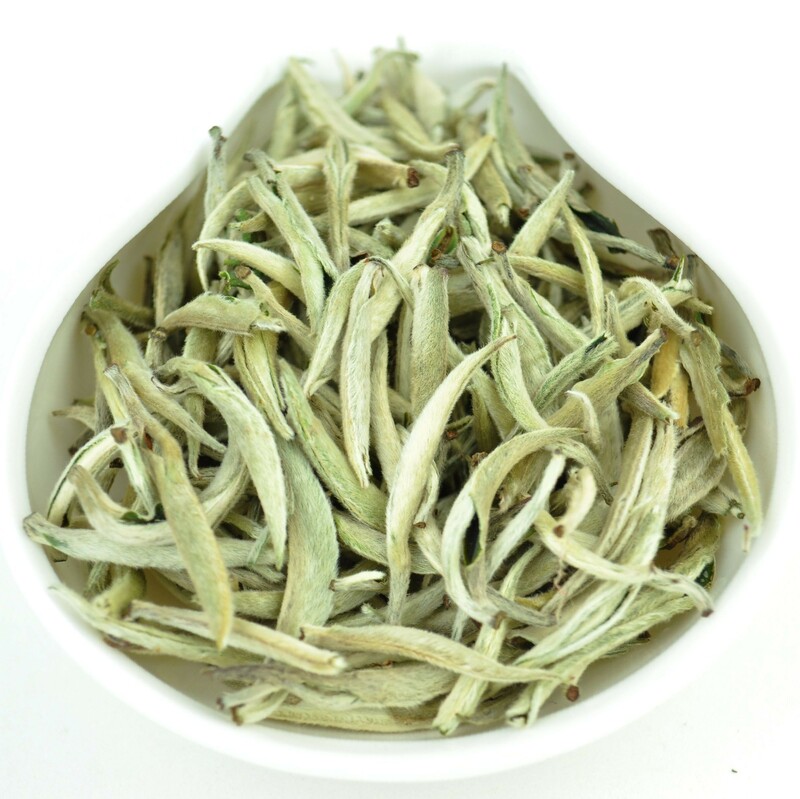 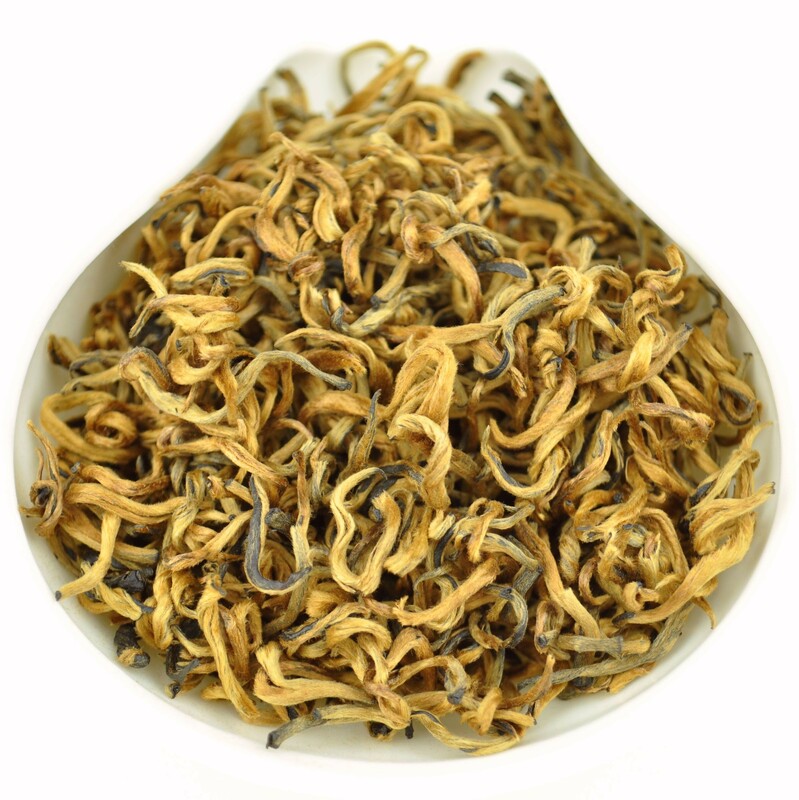 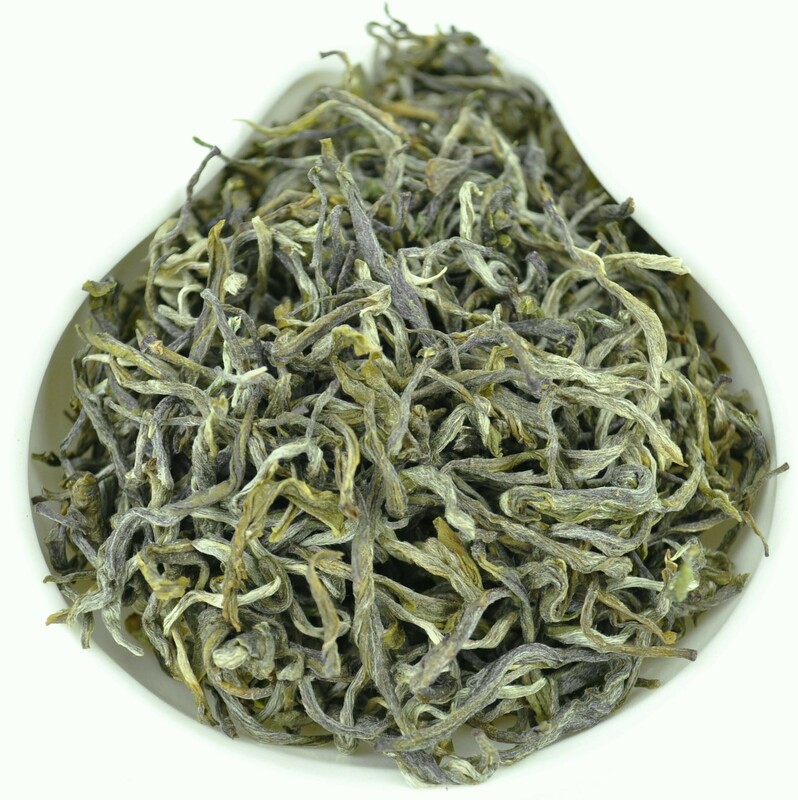 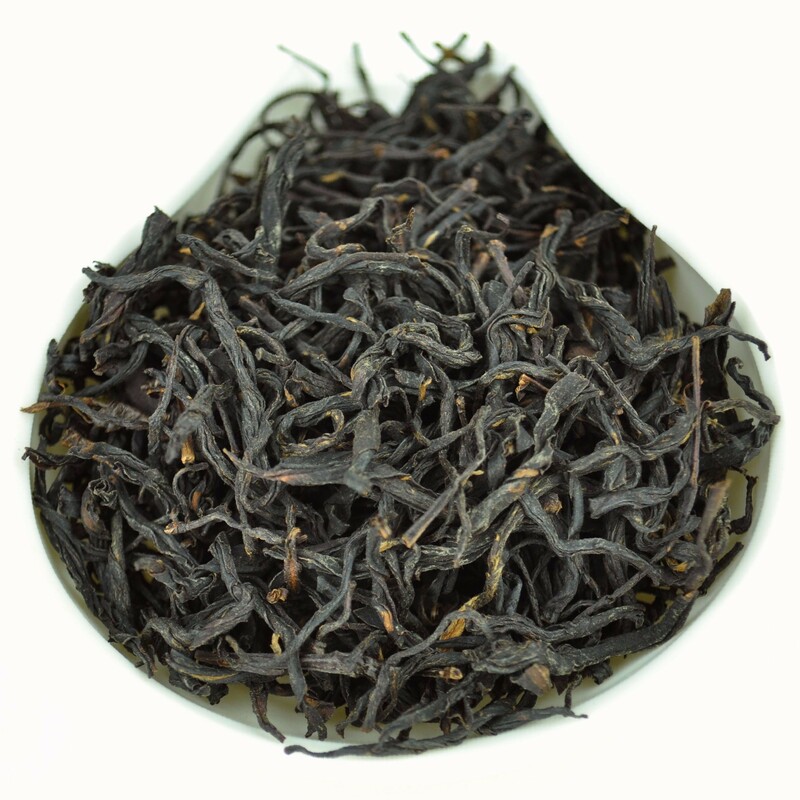 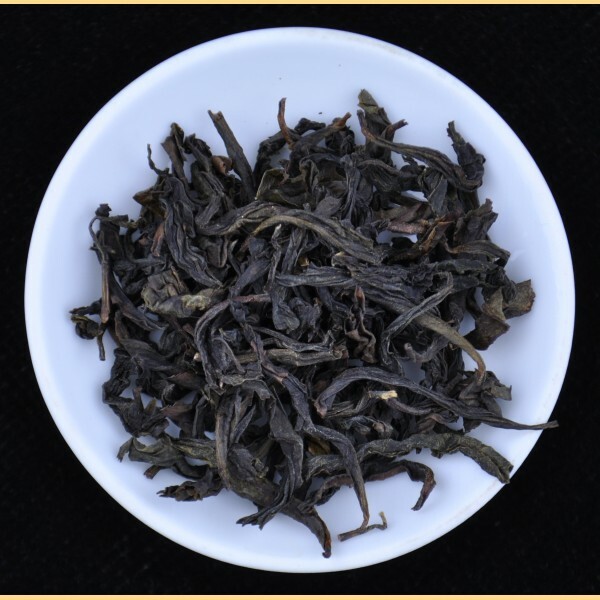 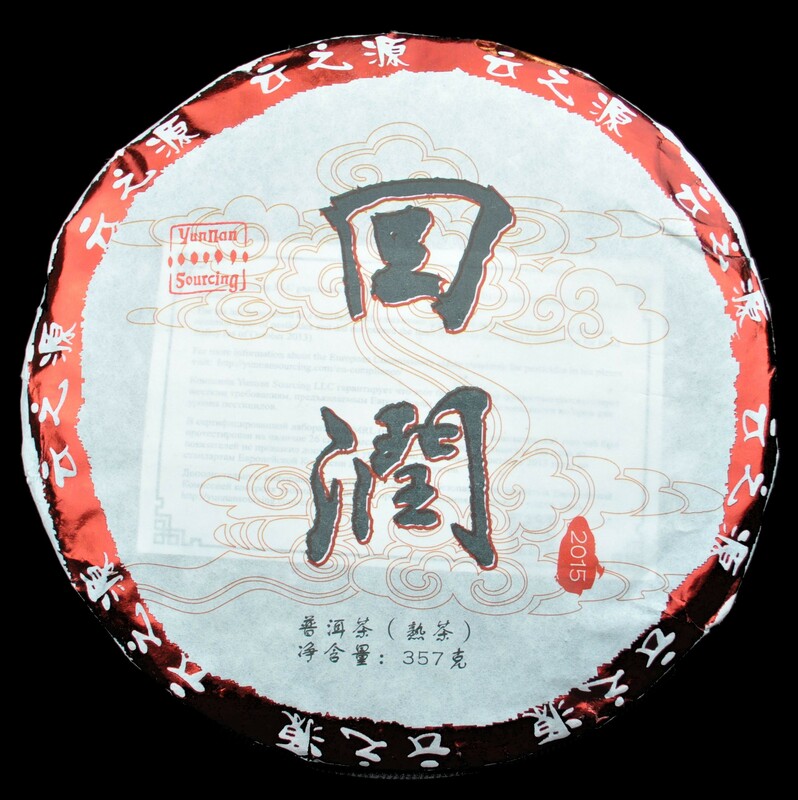 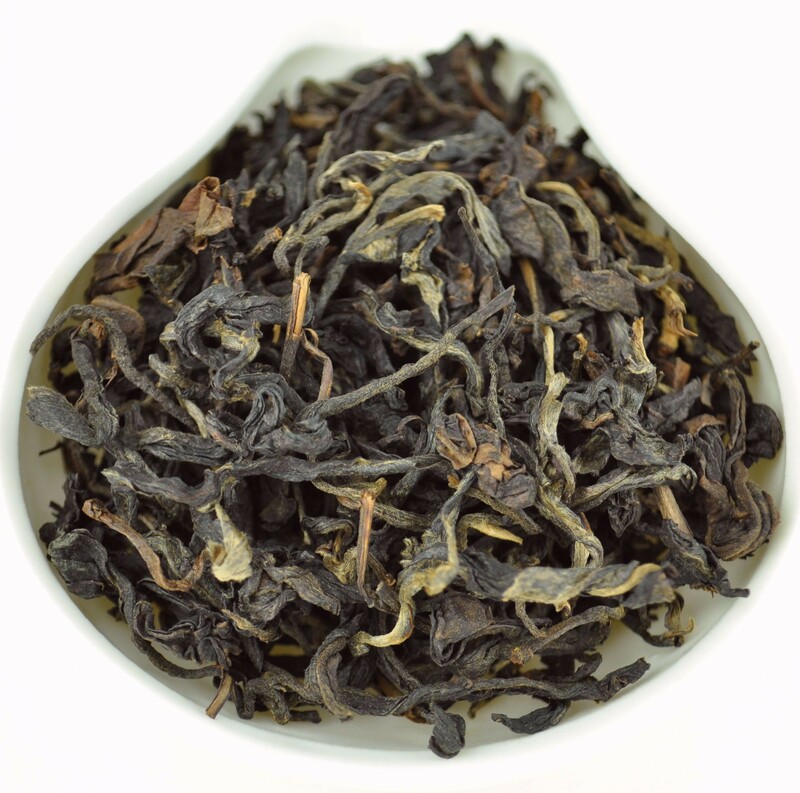 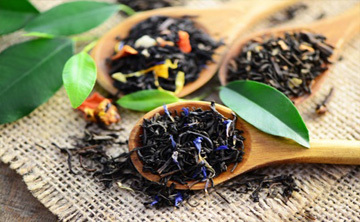 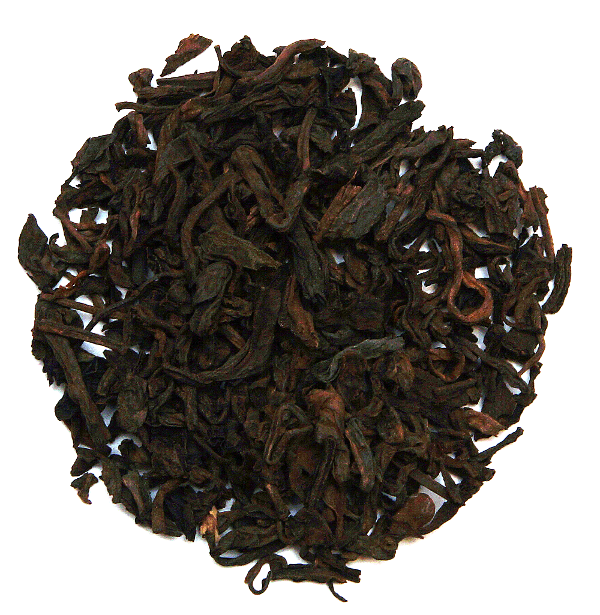 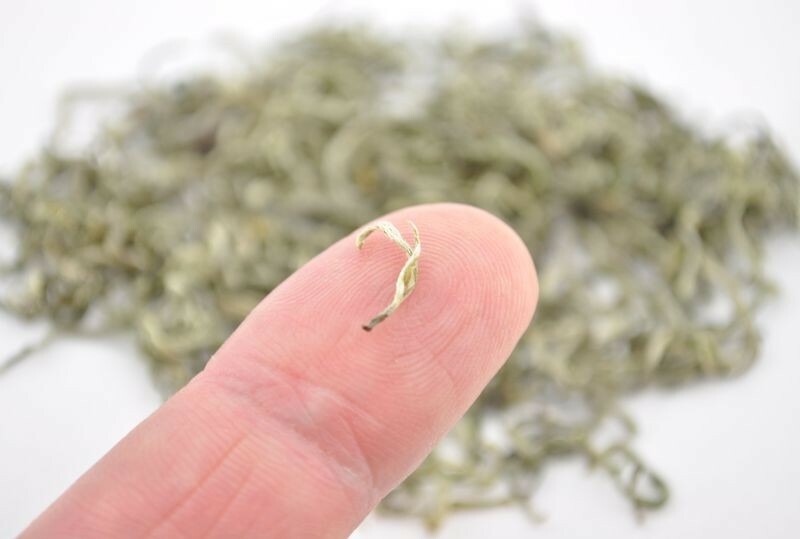 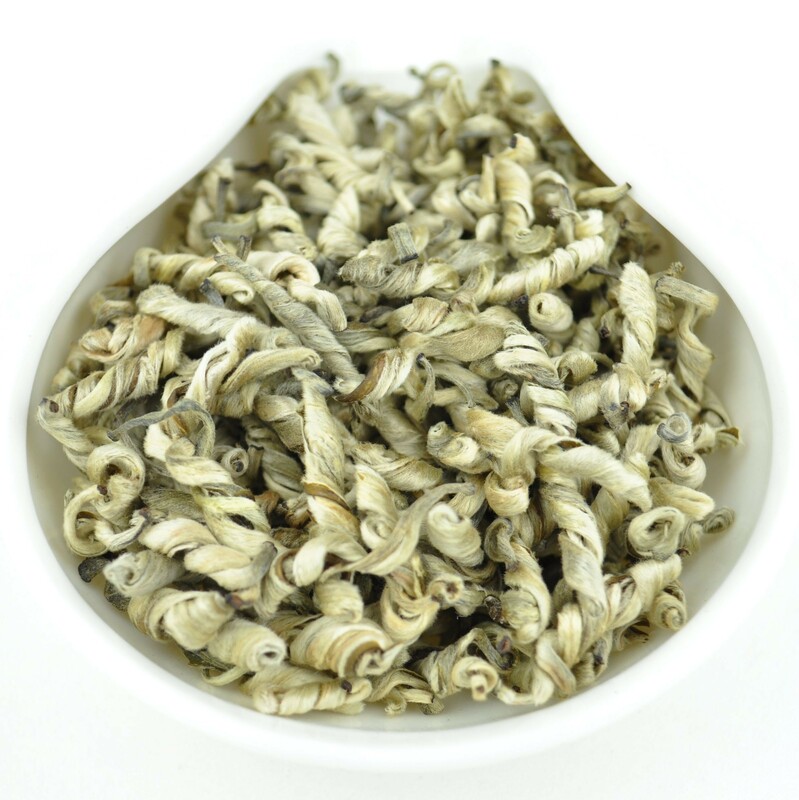 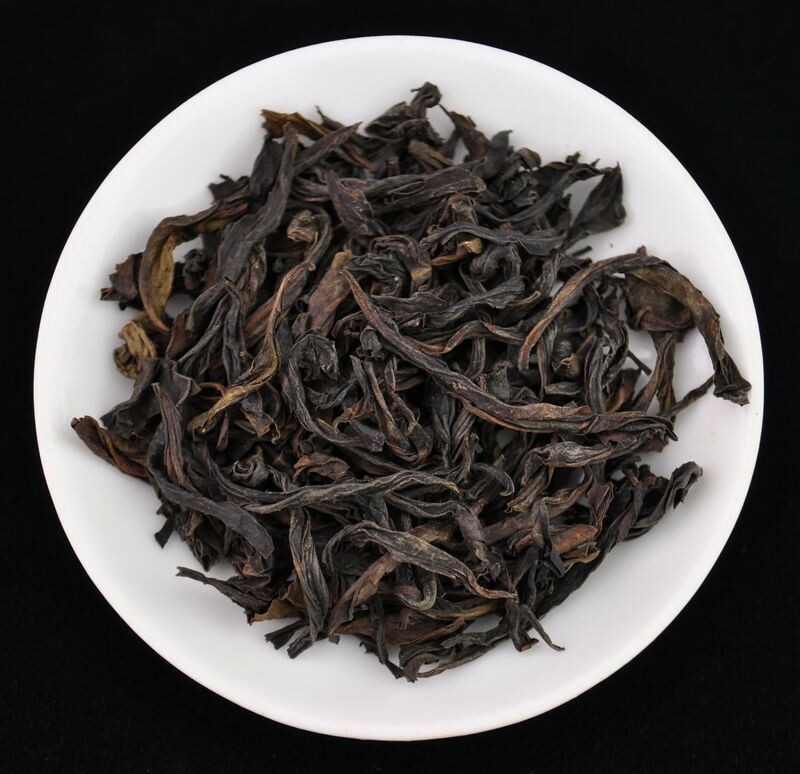 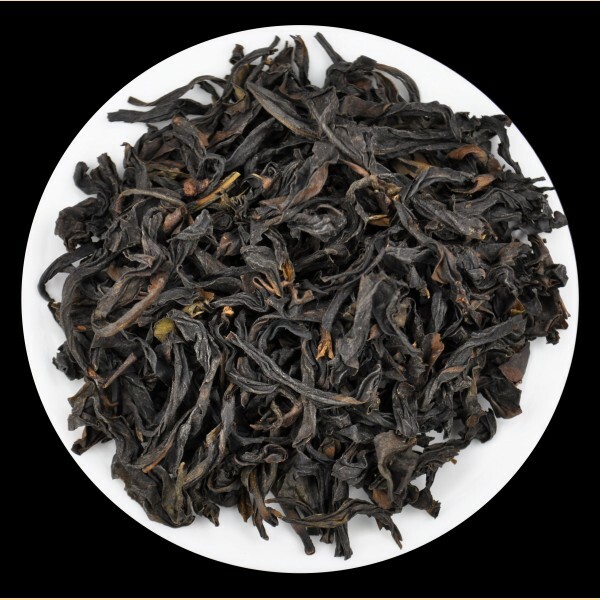 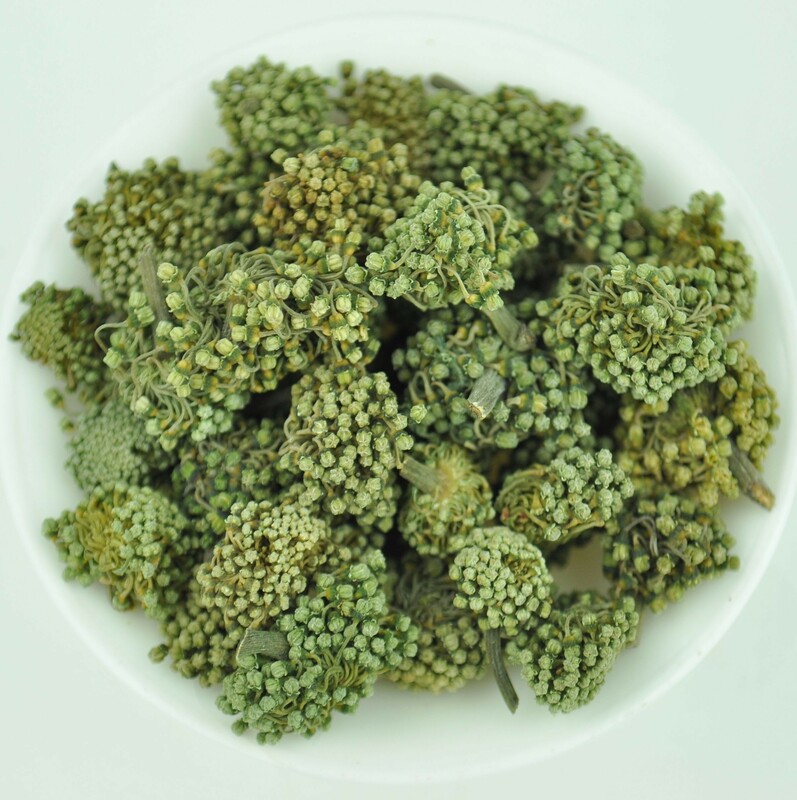 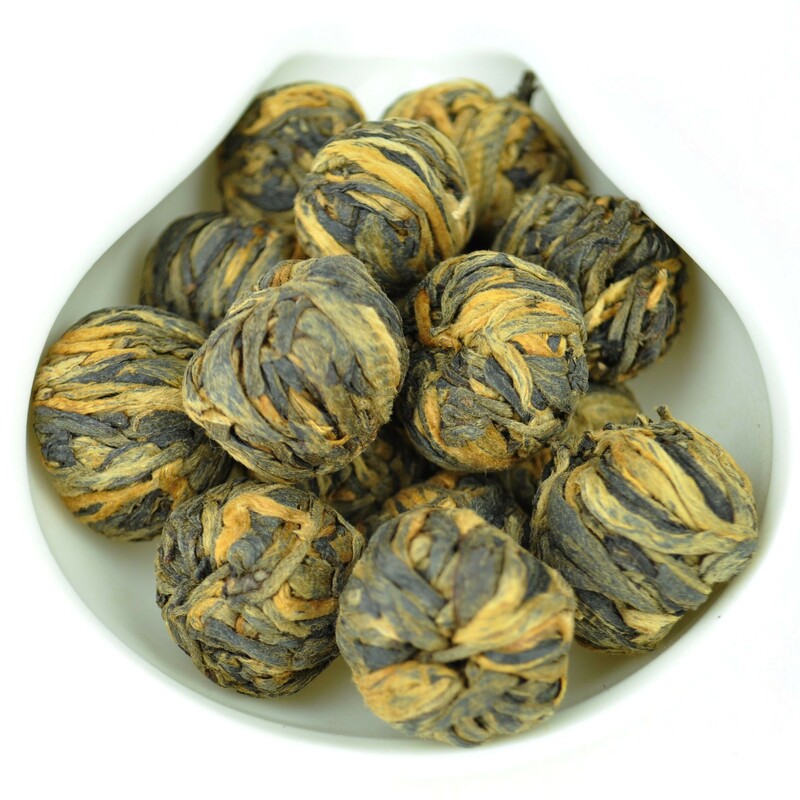 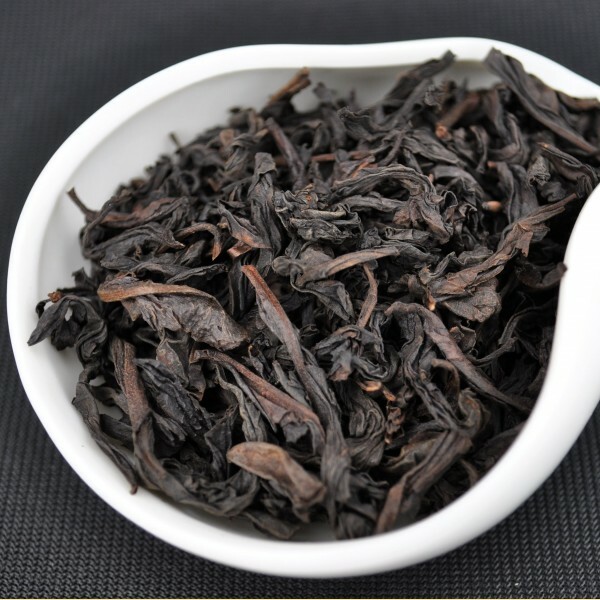 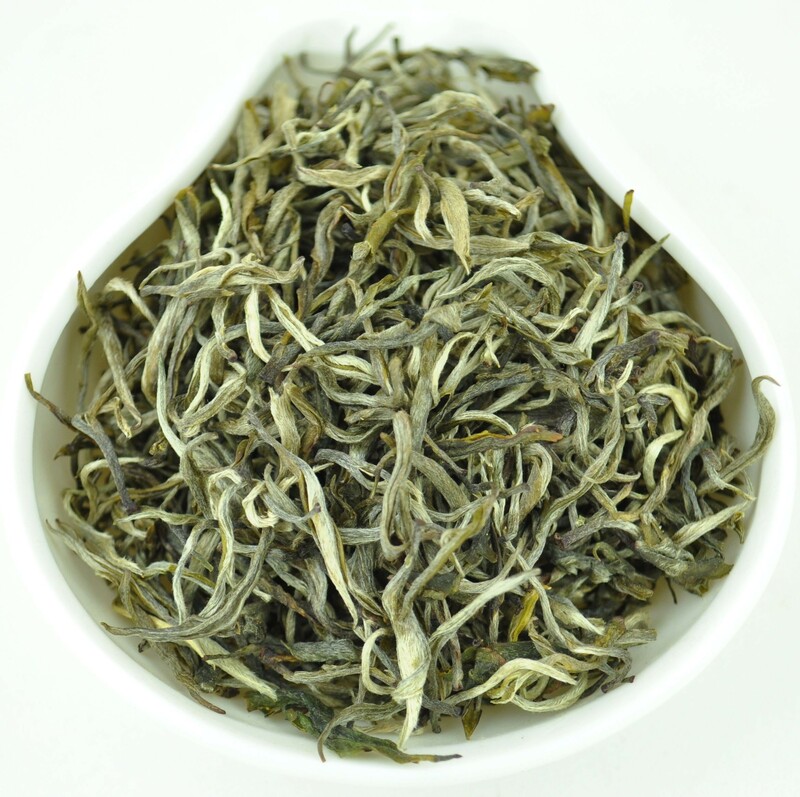 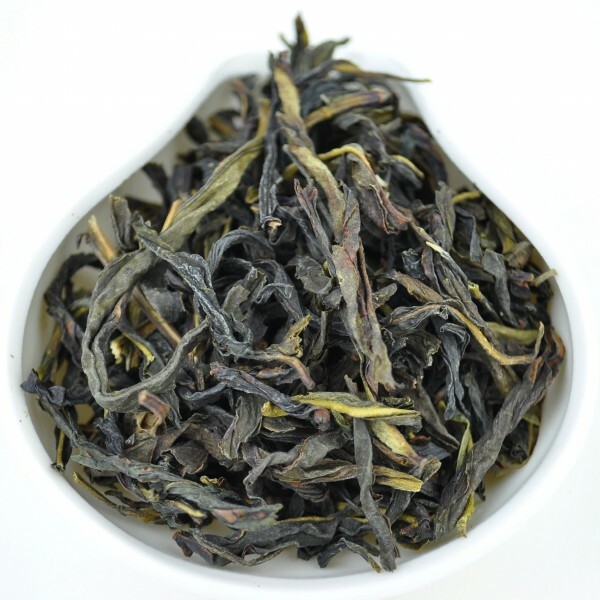 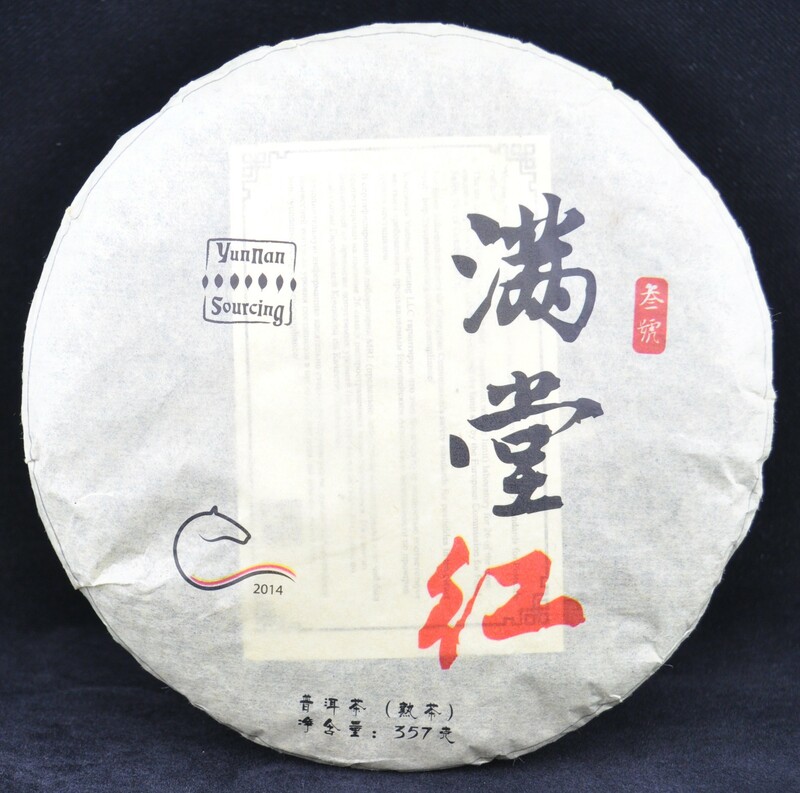 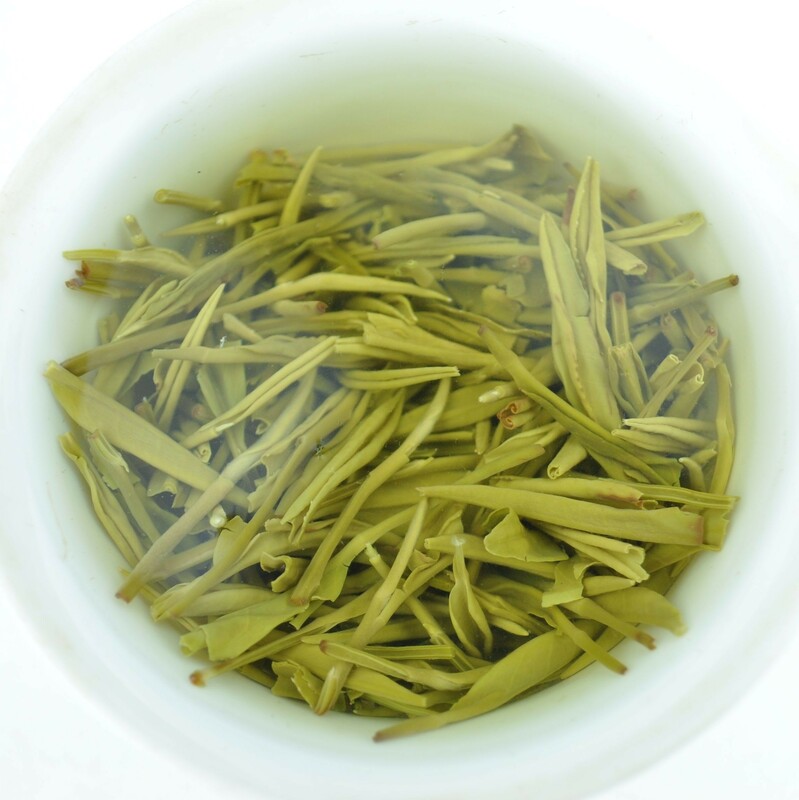 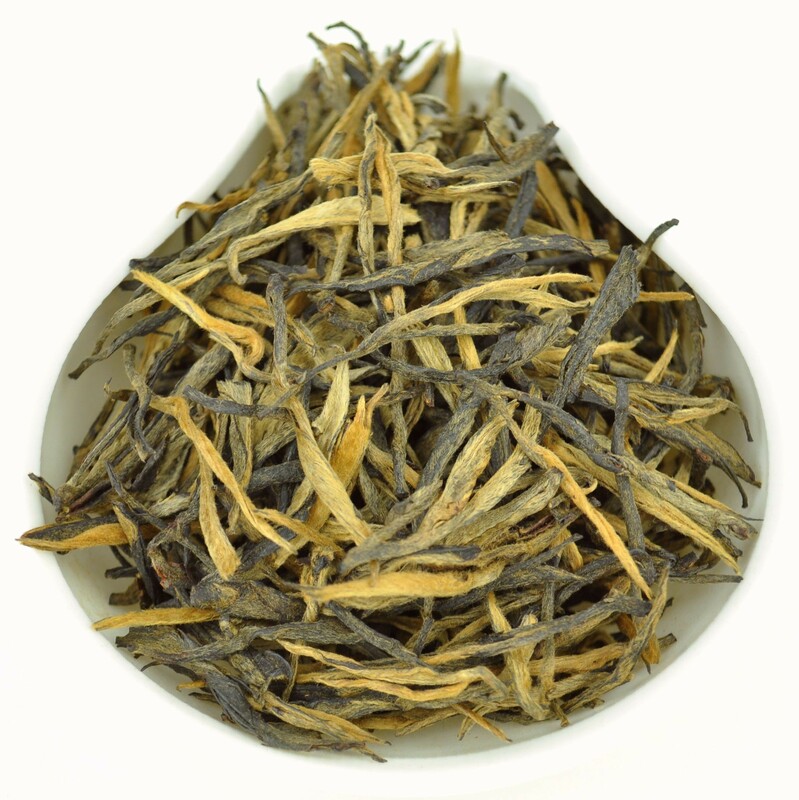 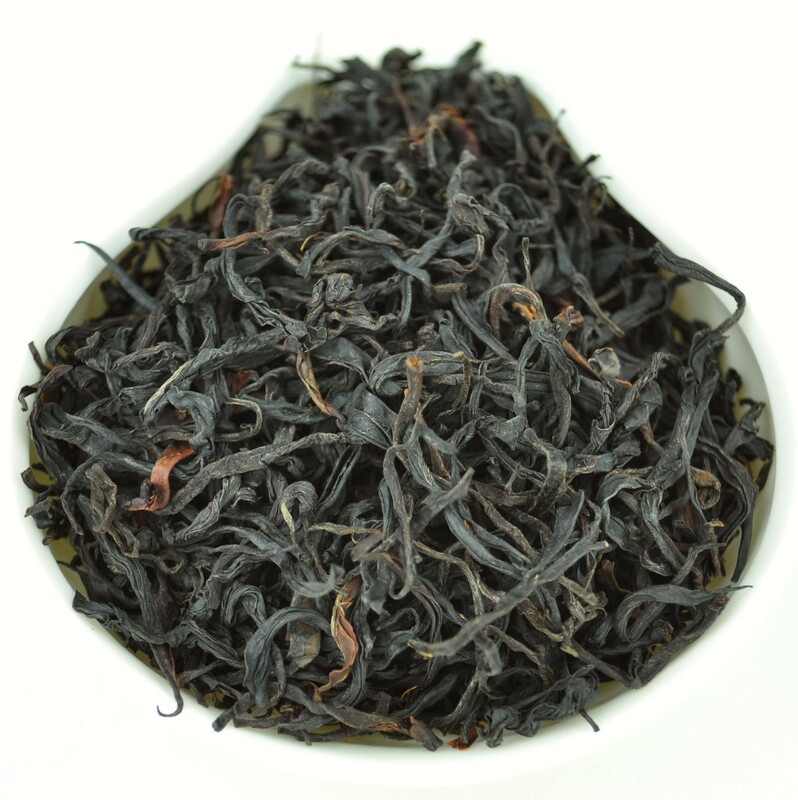 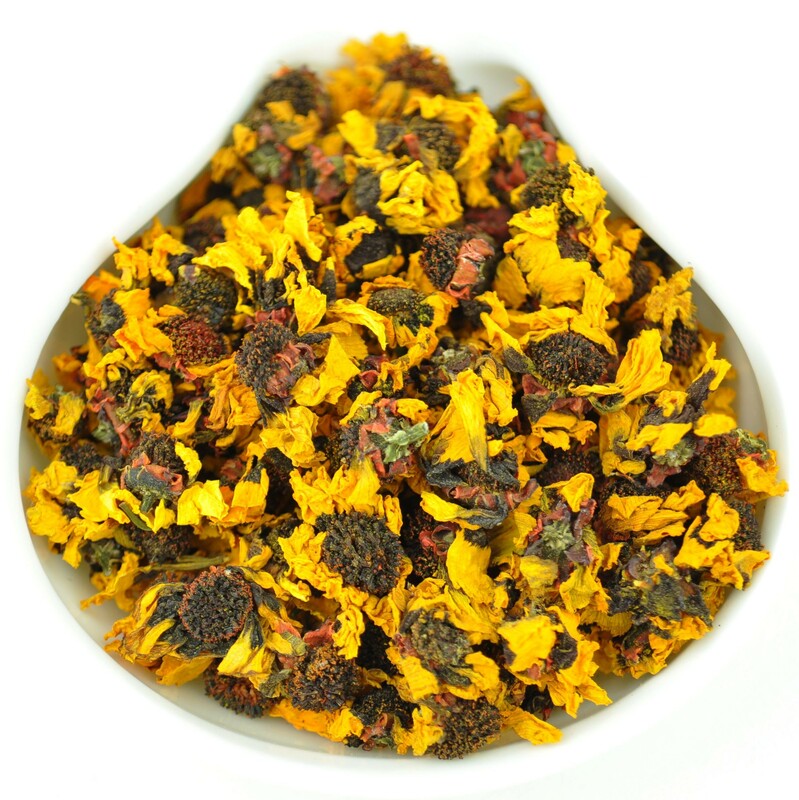 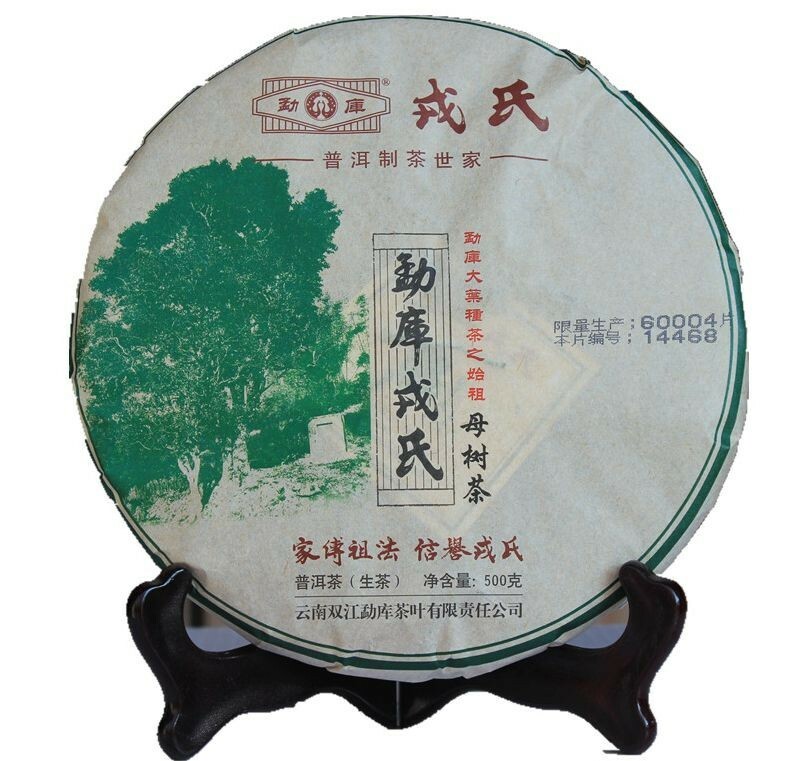 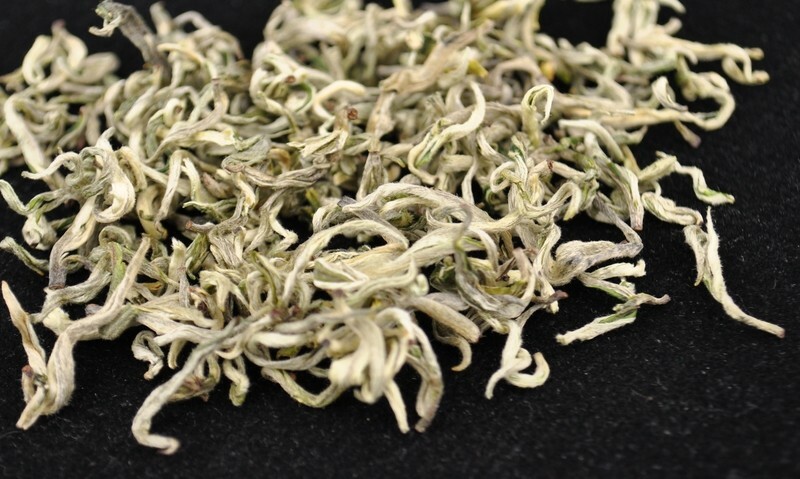 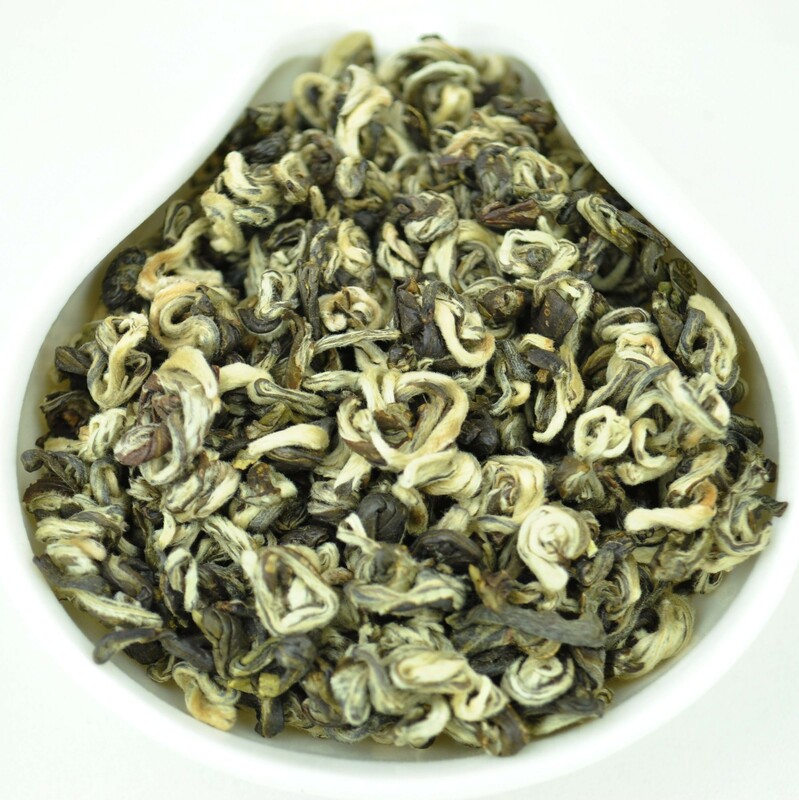 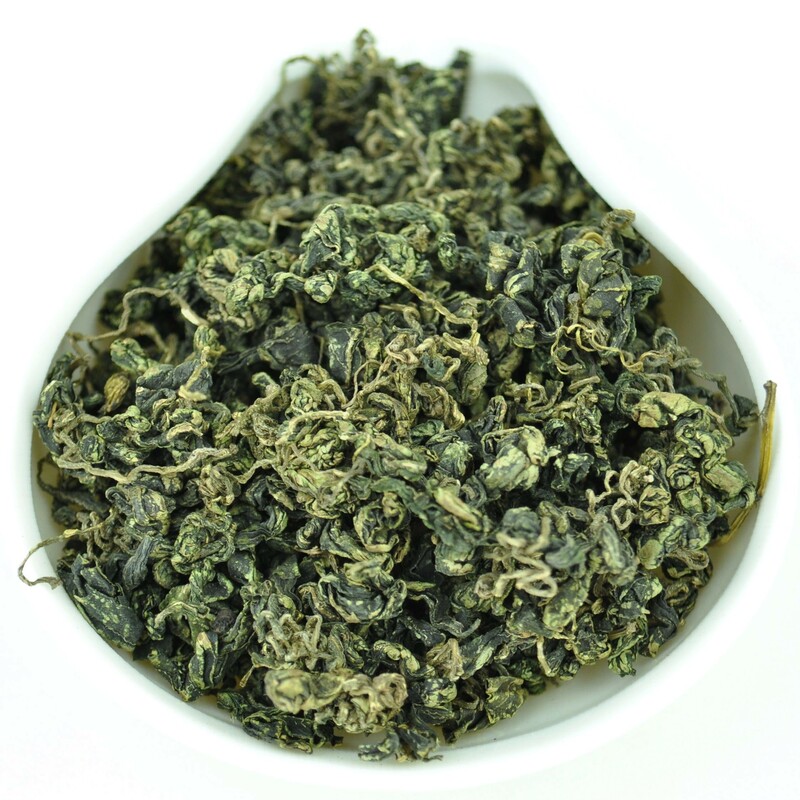 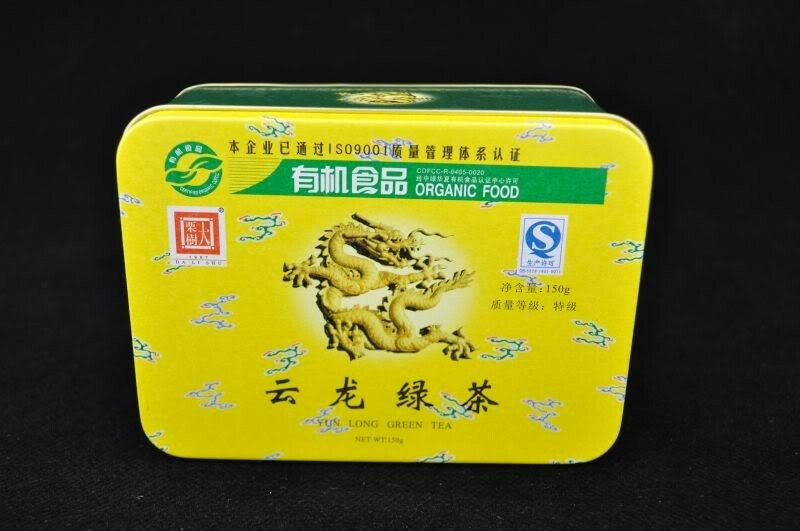 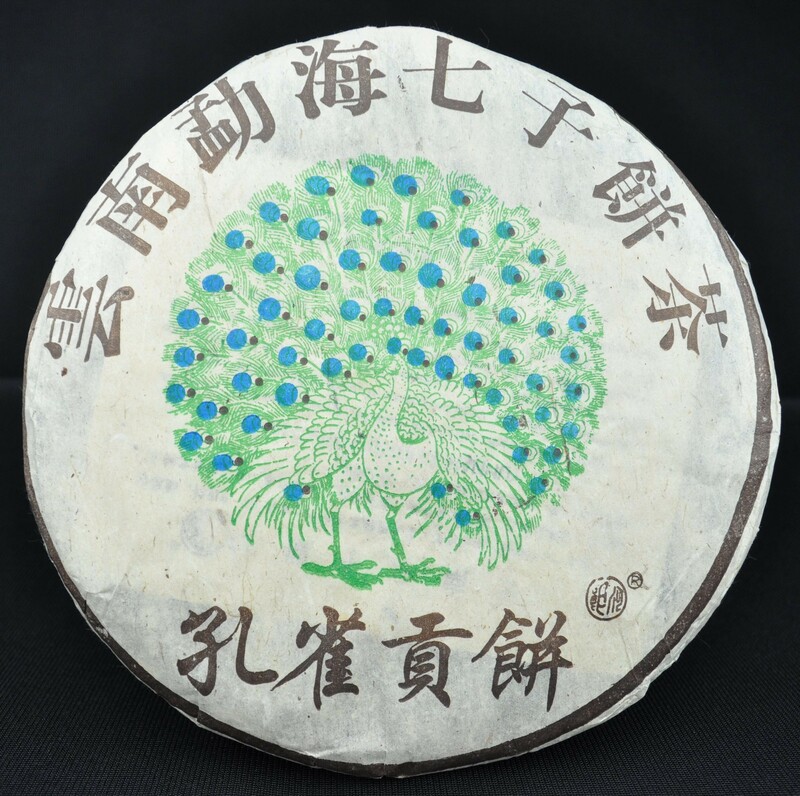 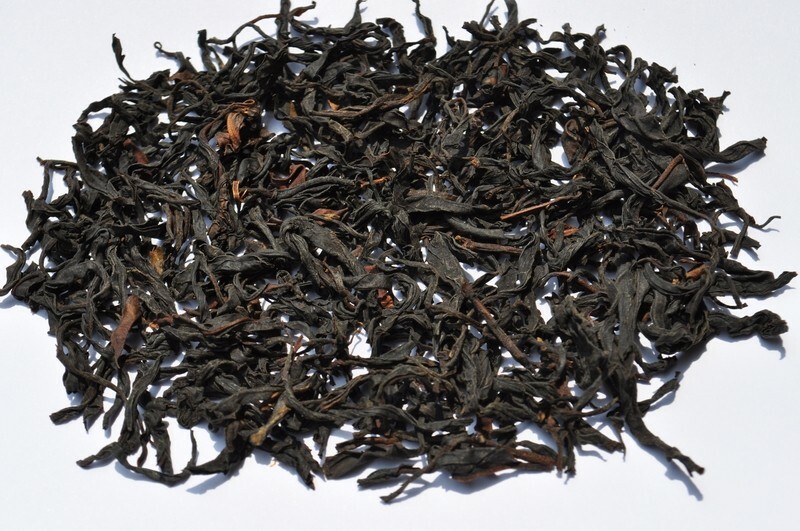 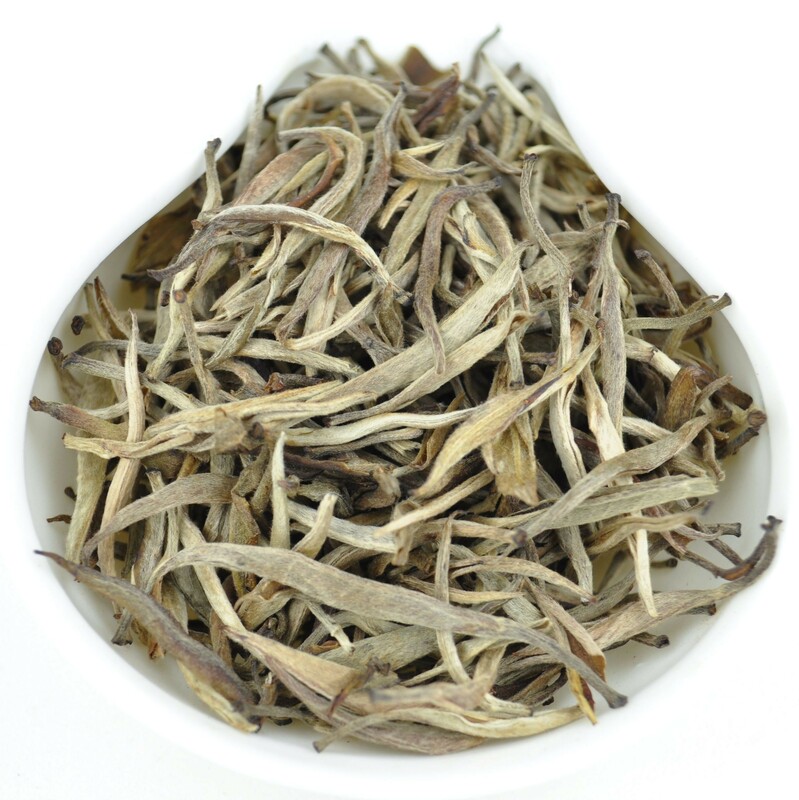 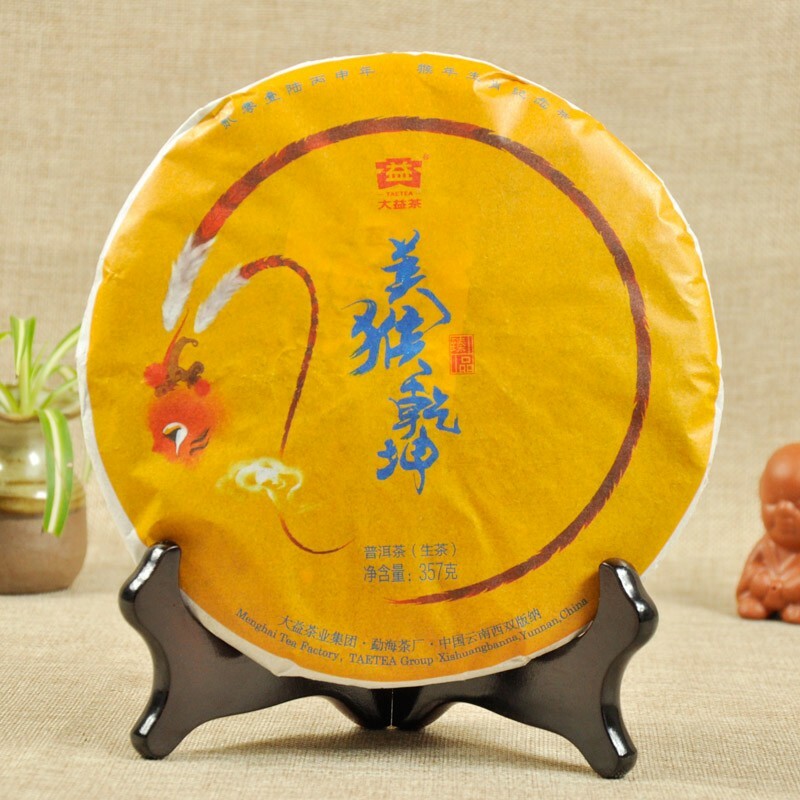 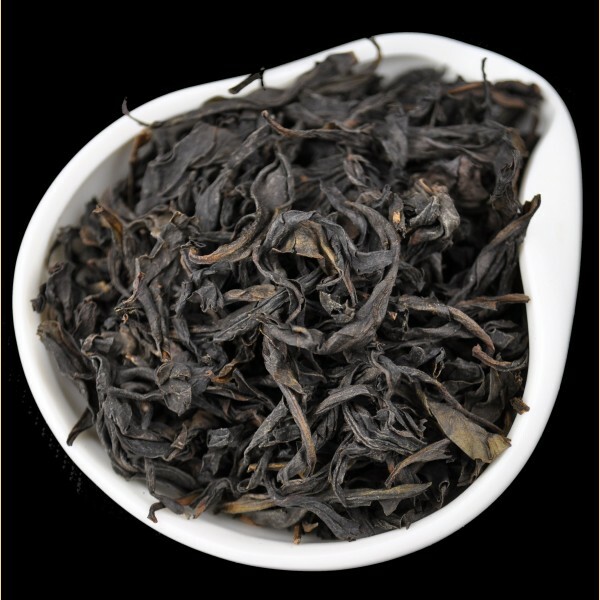 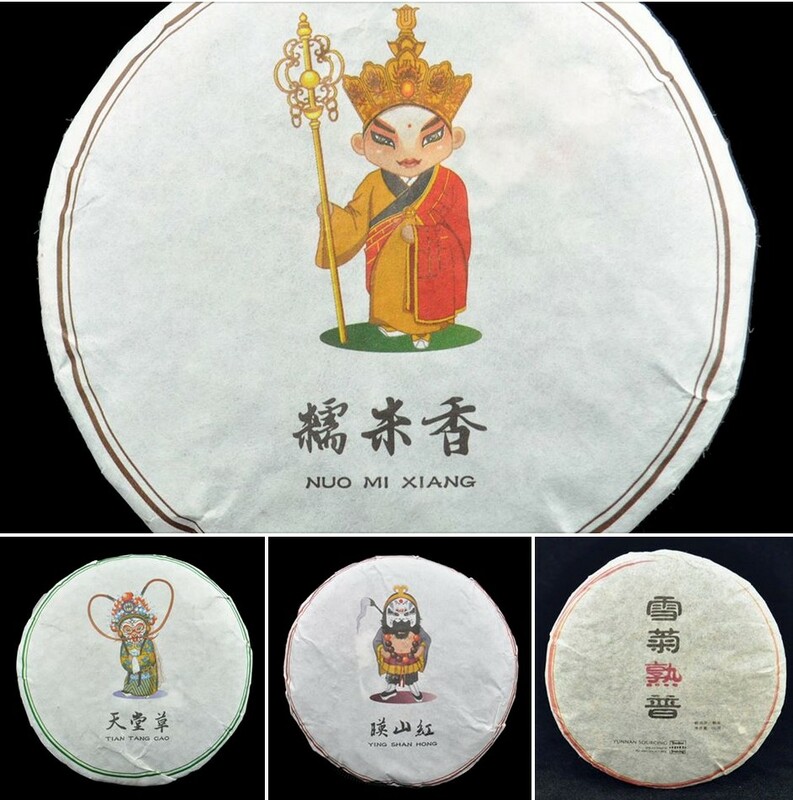 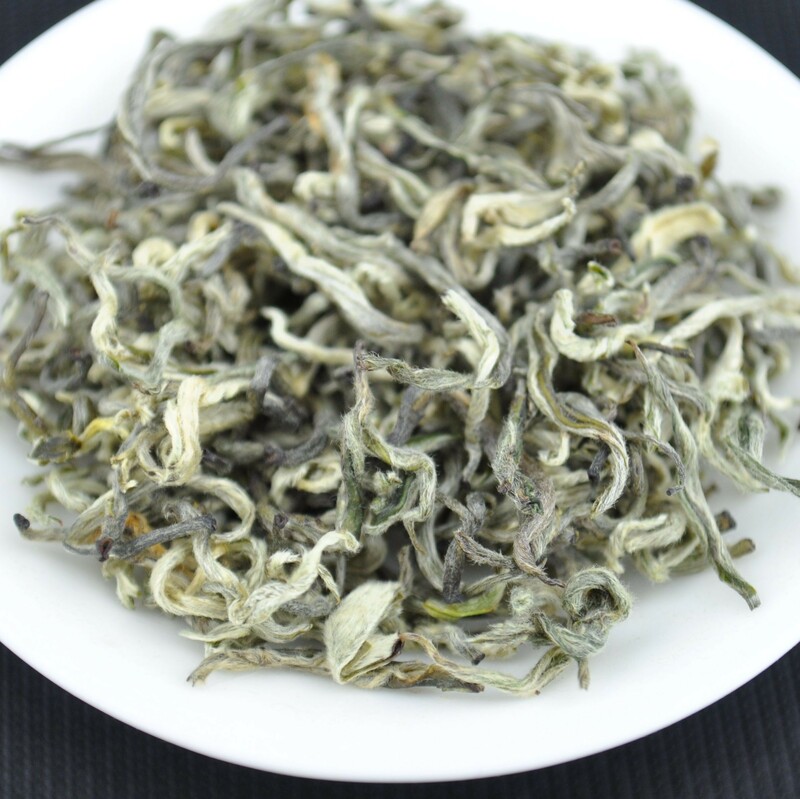 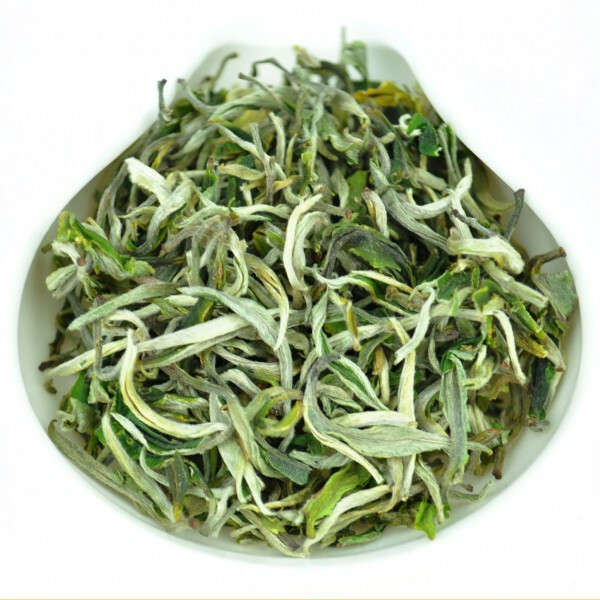 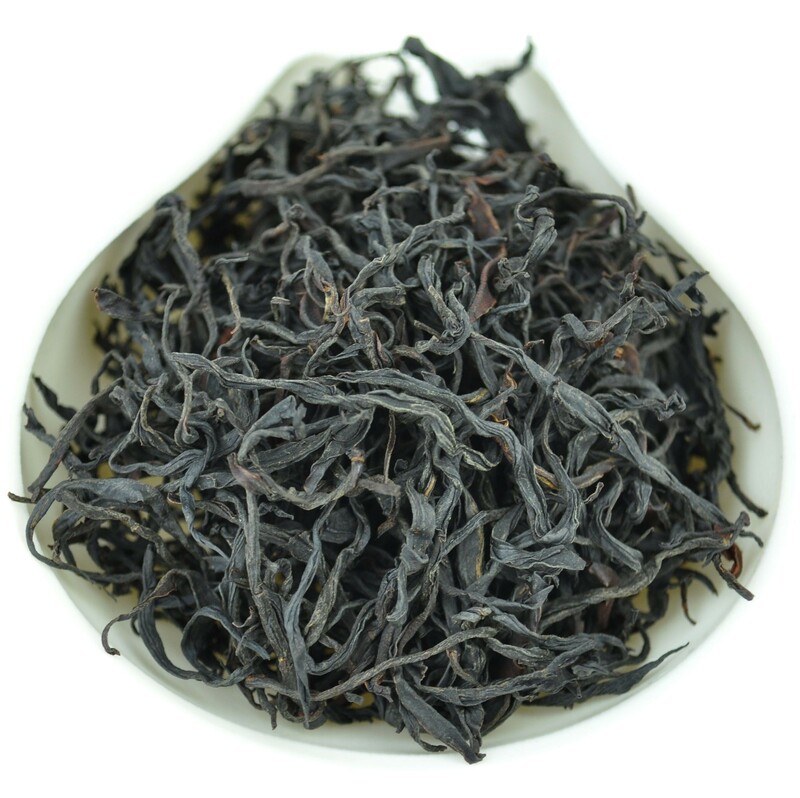 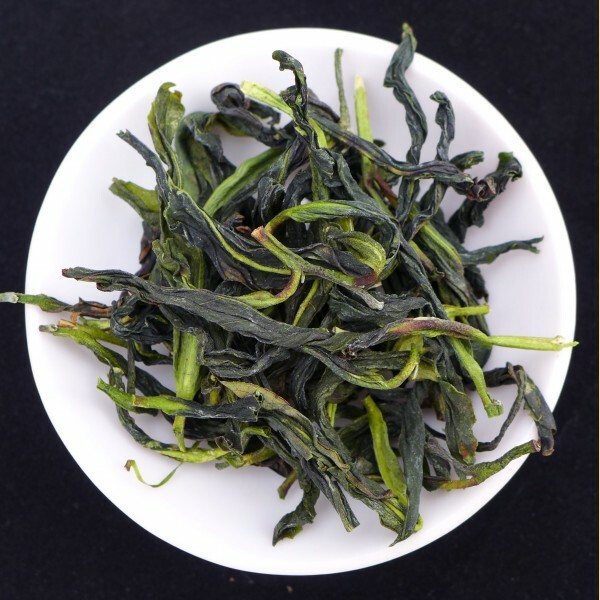 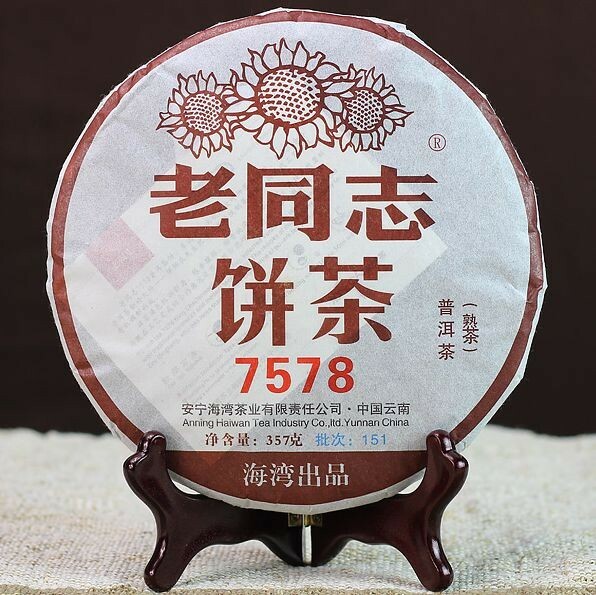 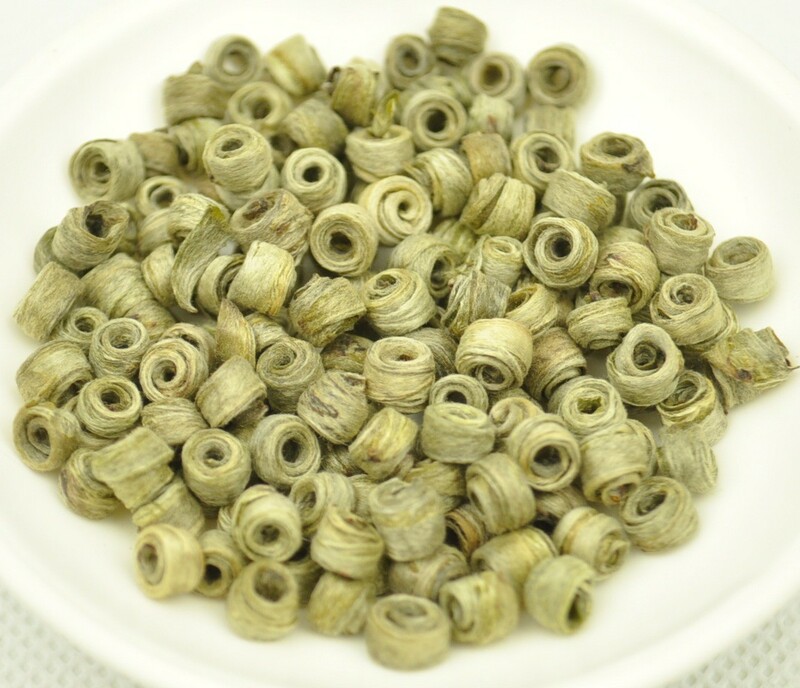 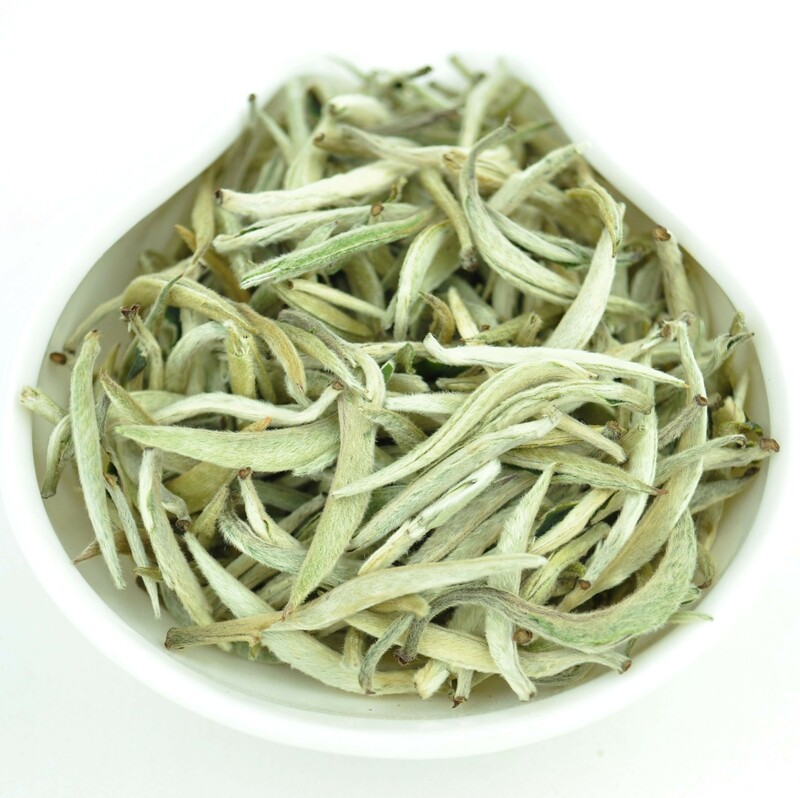 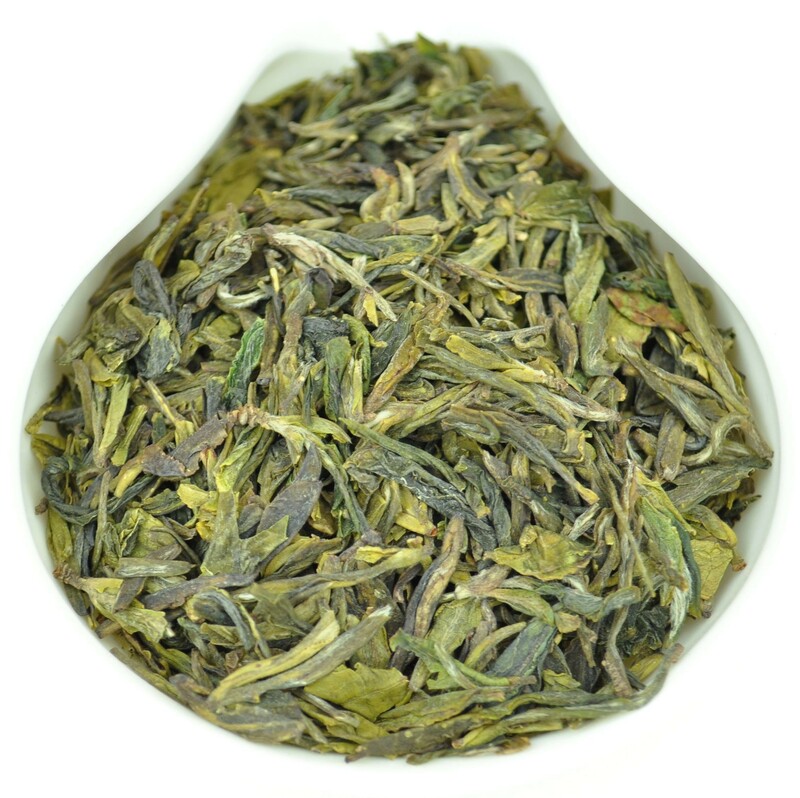 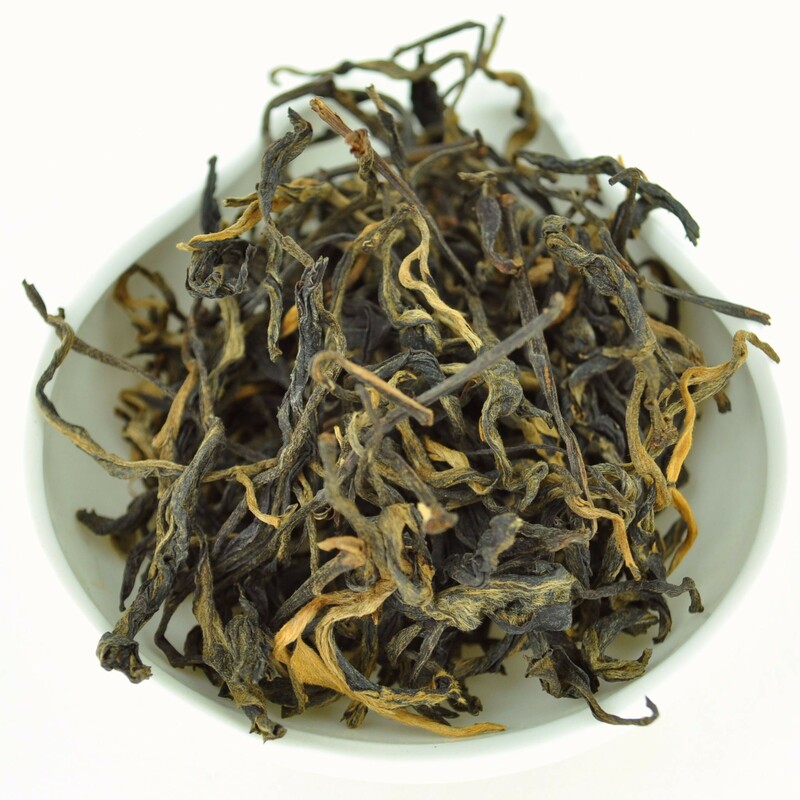 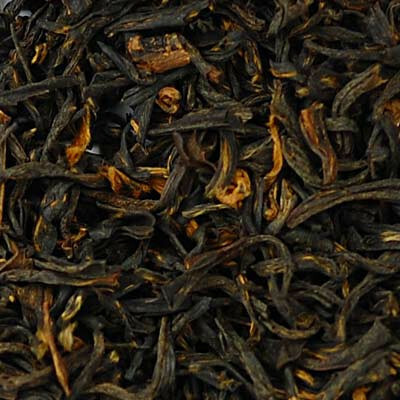 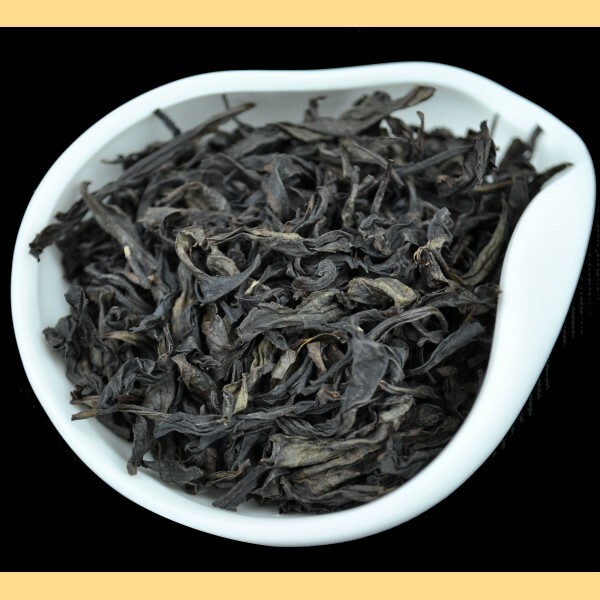 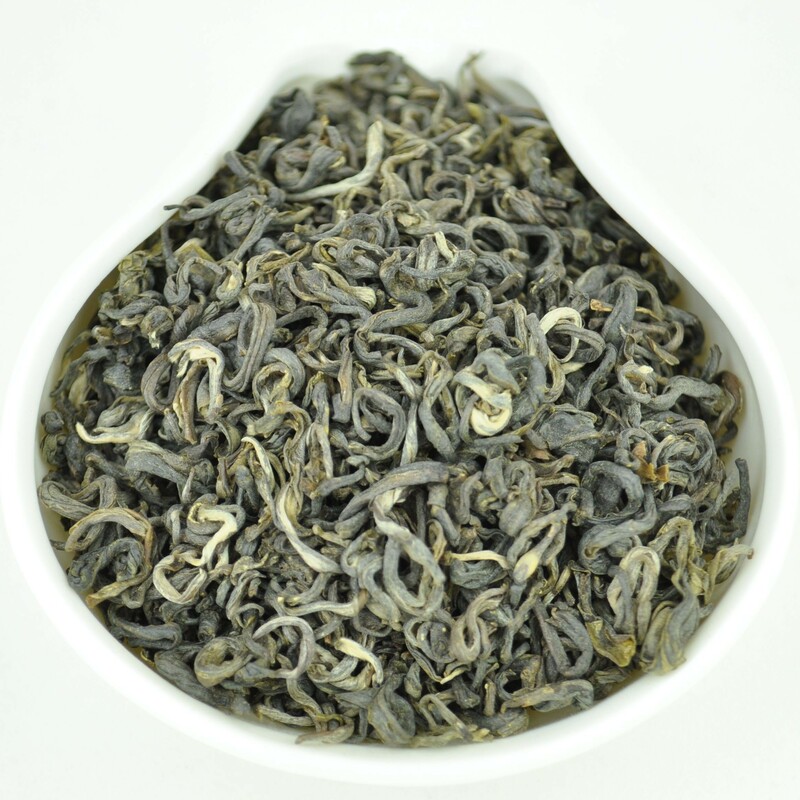 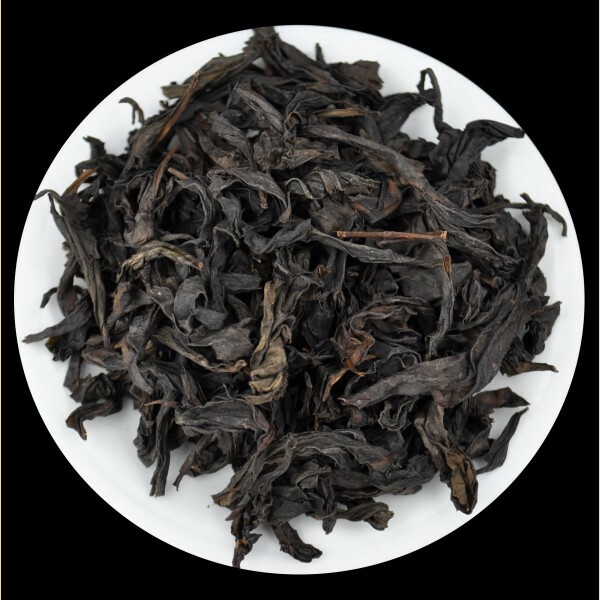 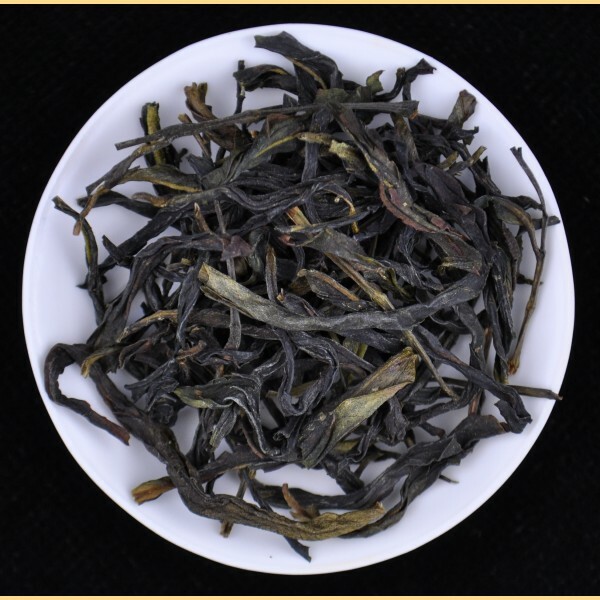 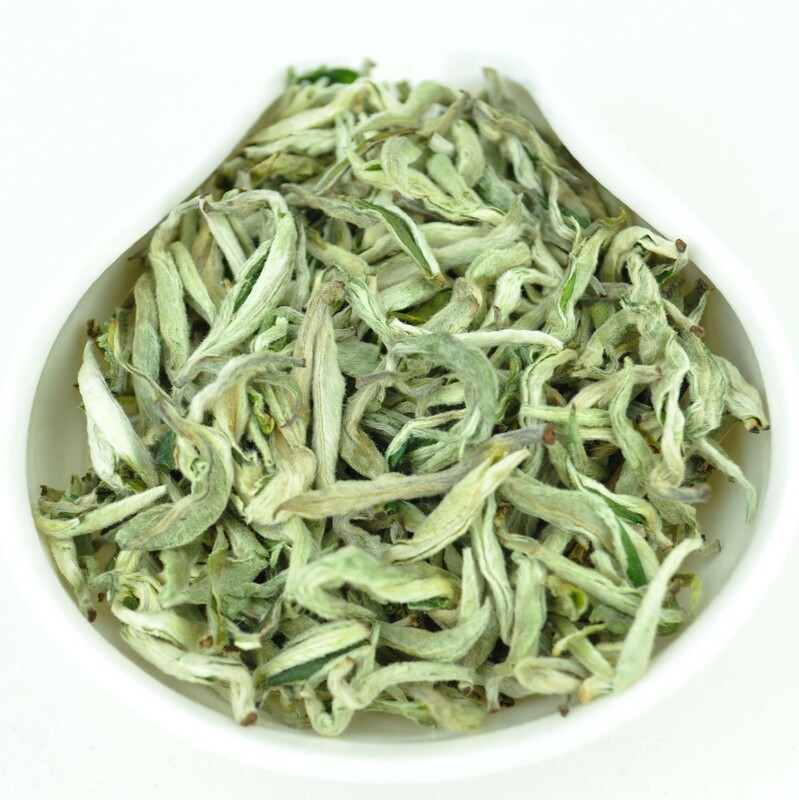 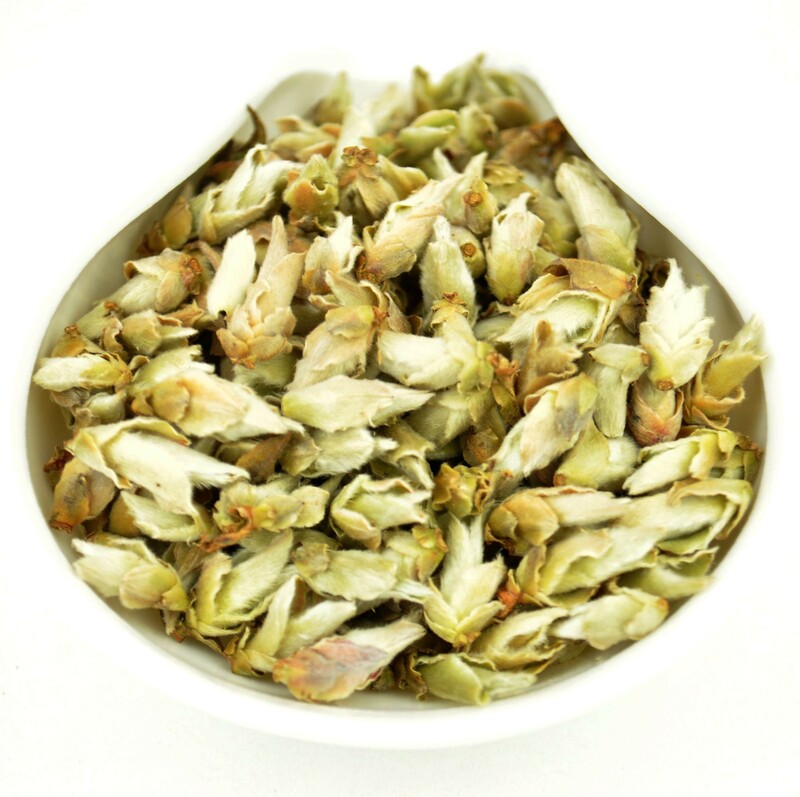 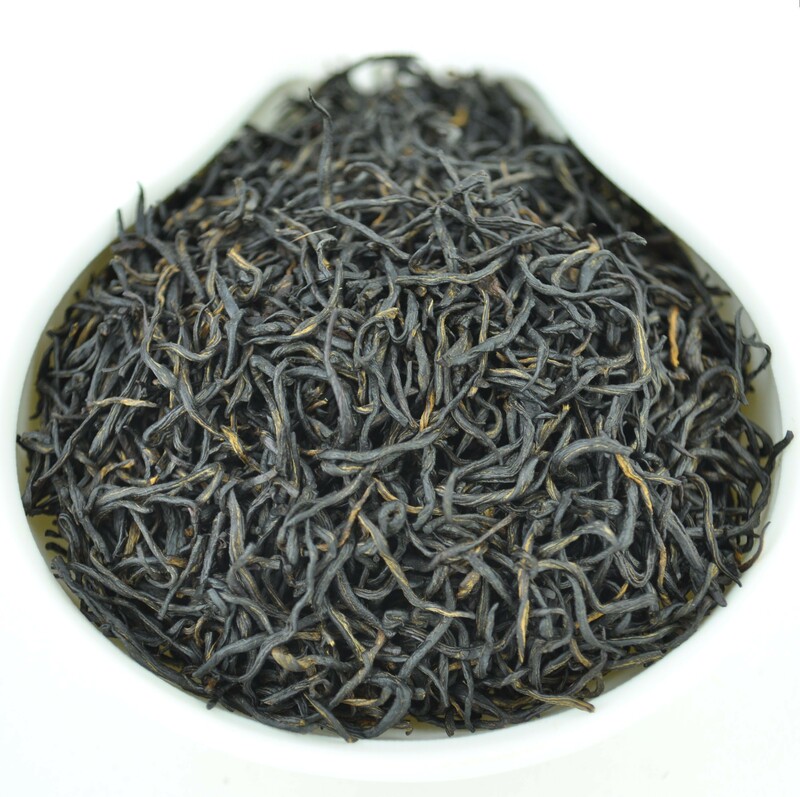 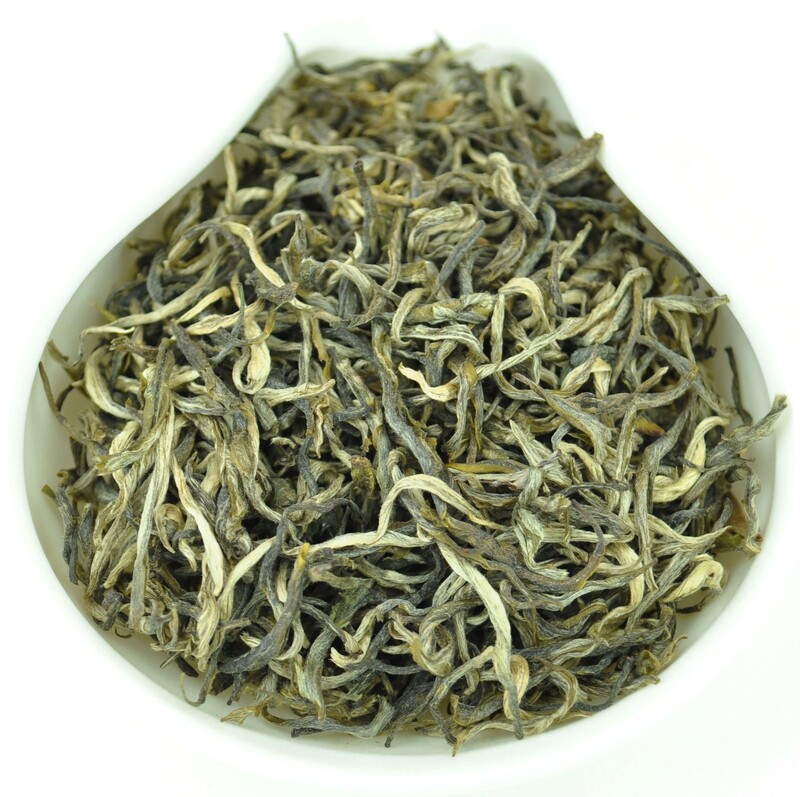 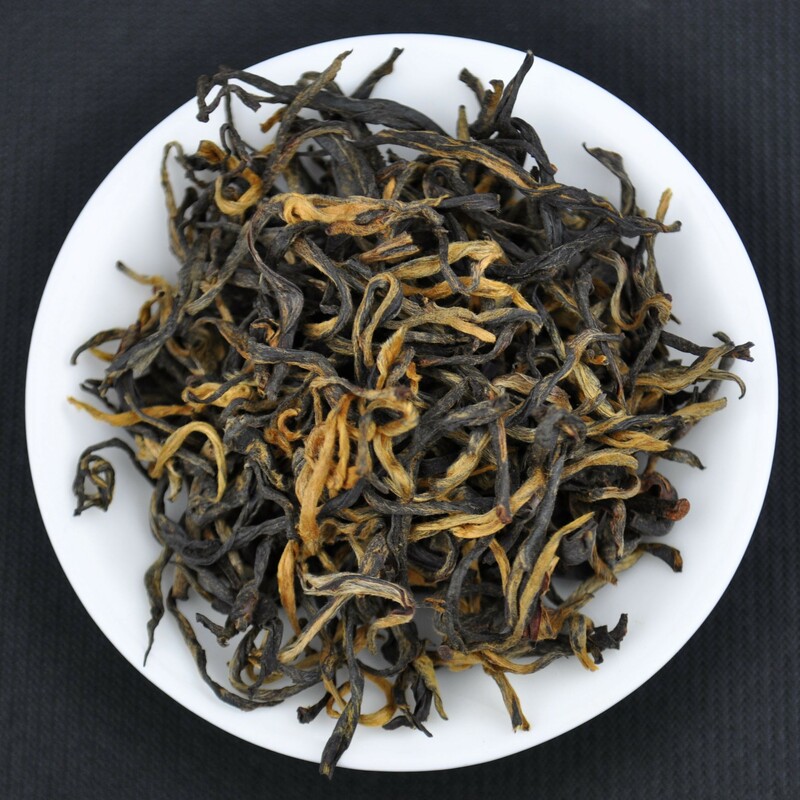 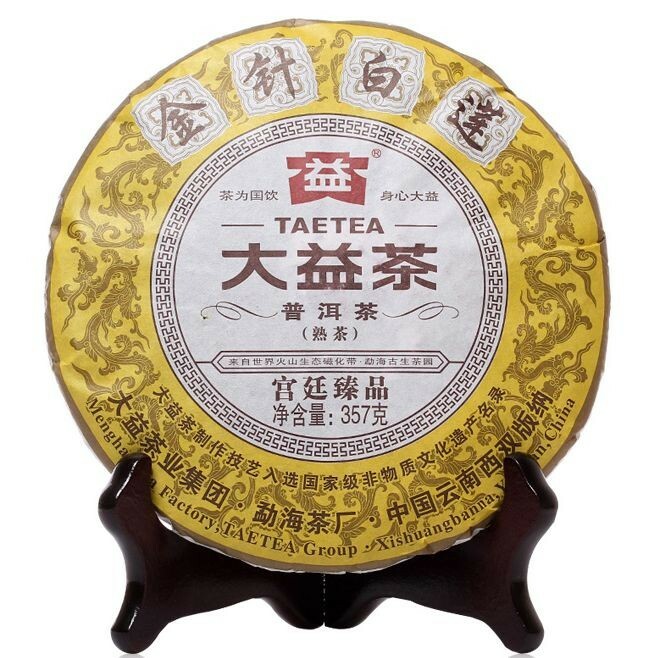 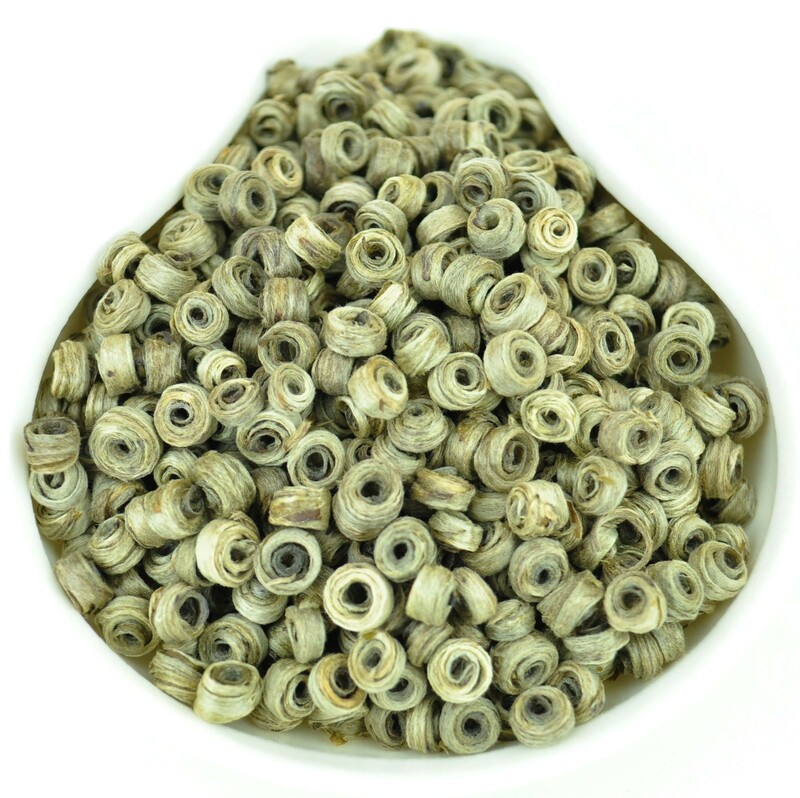 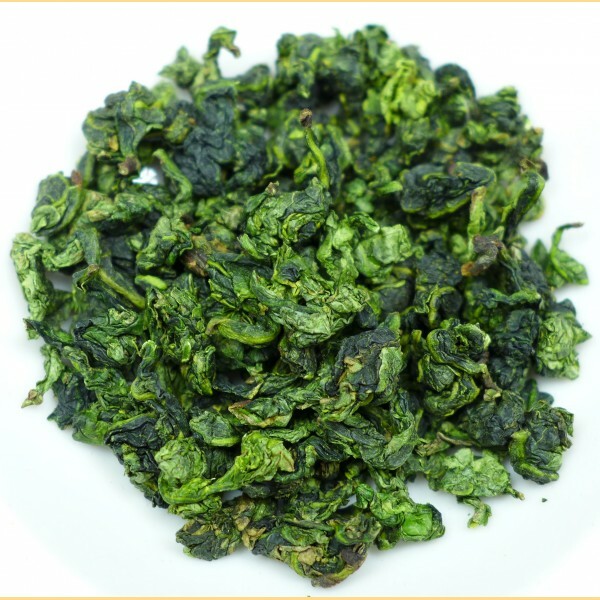 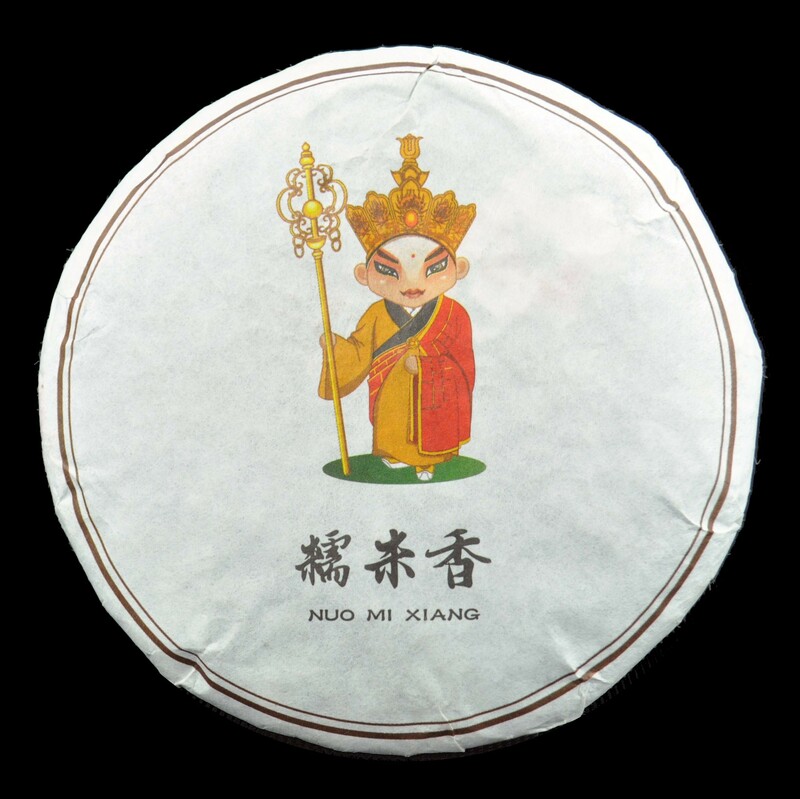 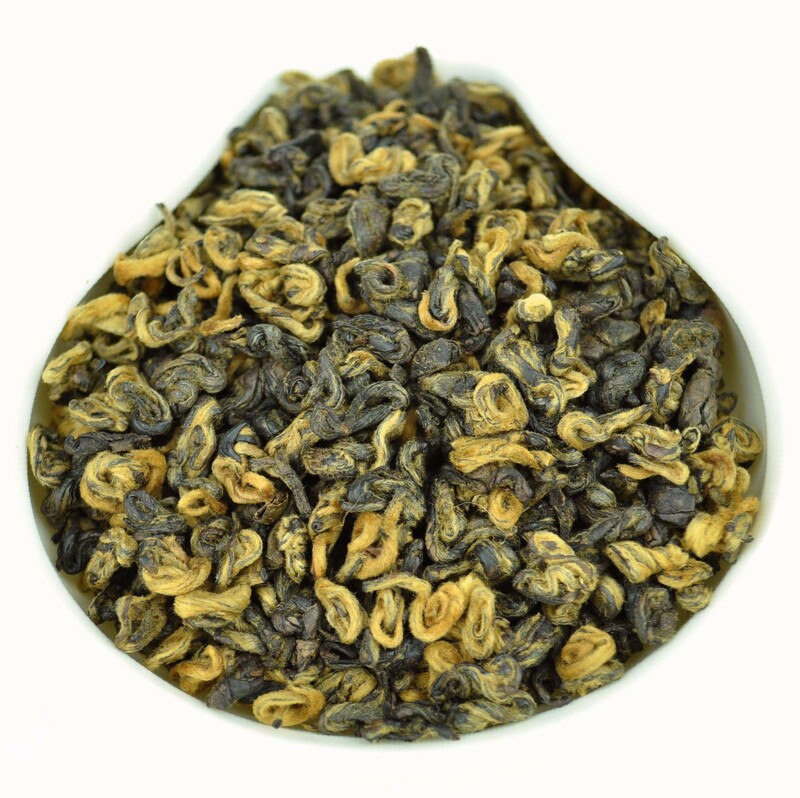 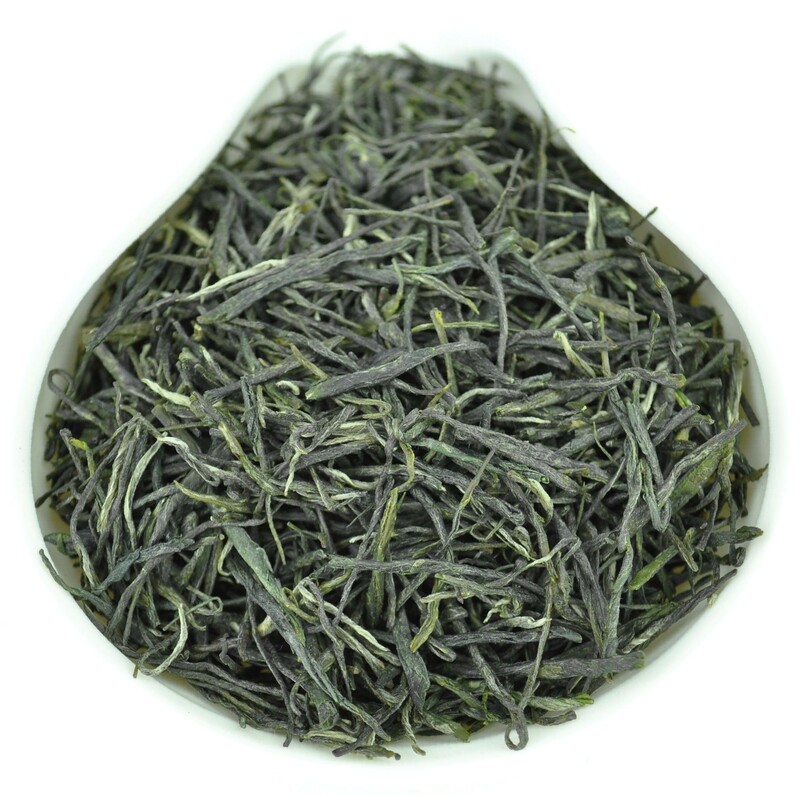 Wholesale Flower Tea With Low Price!